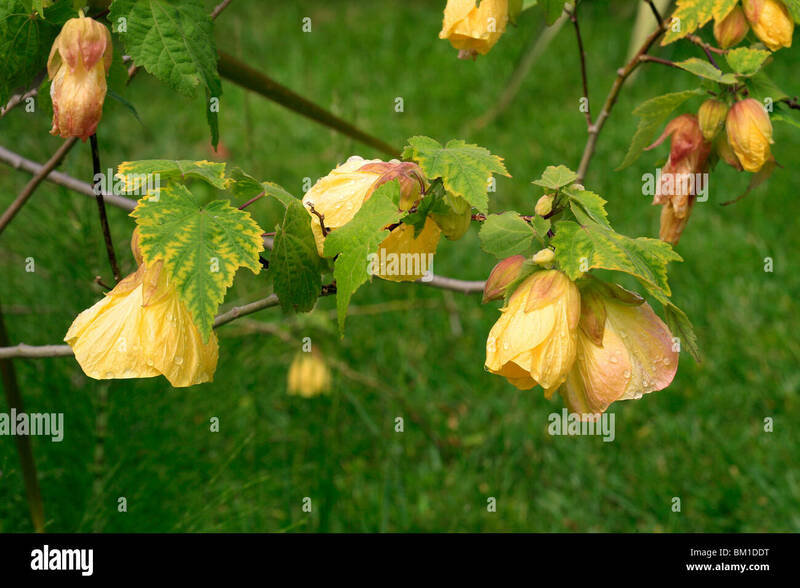 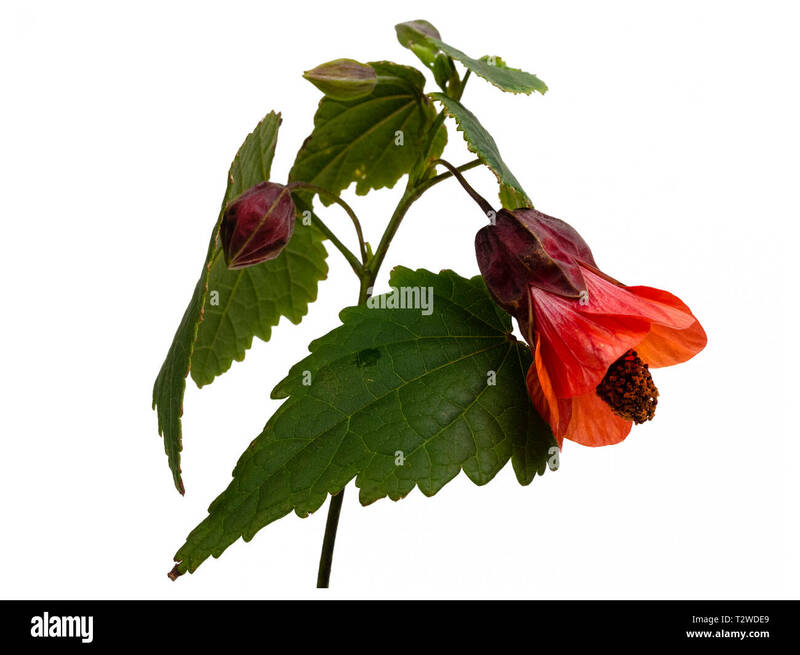 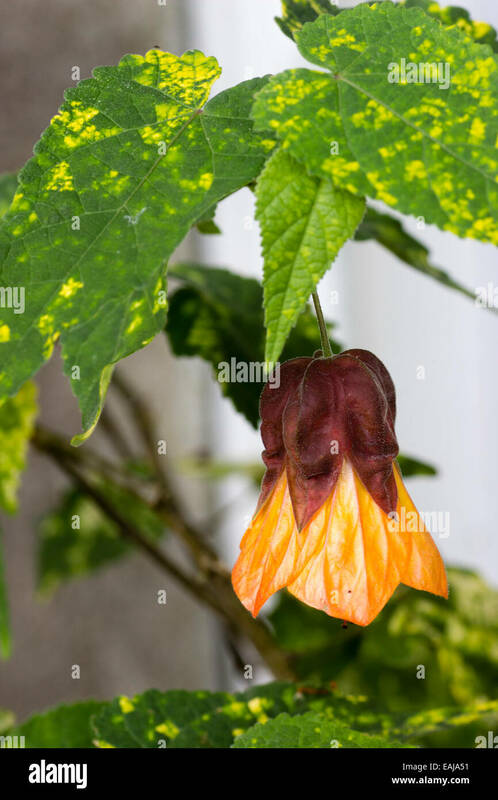 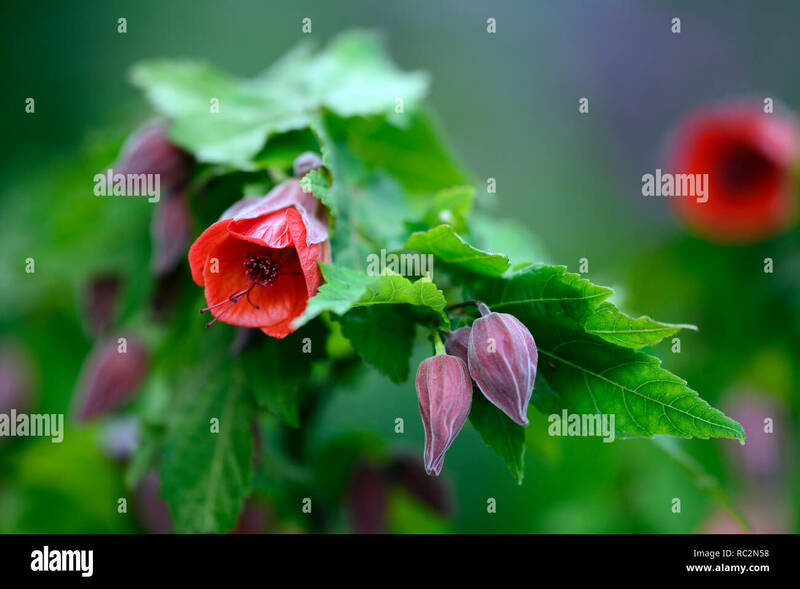 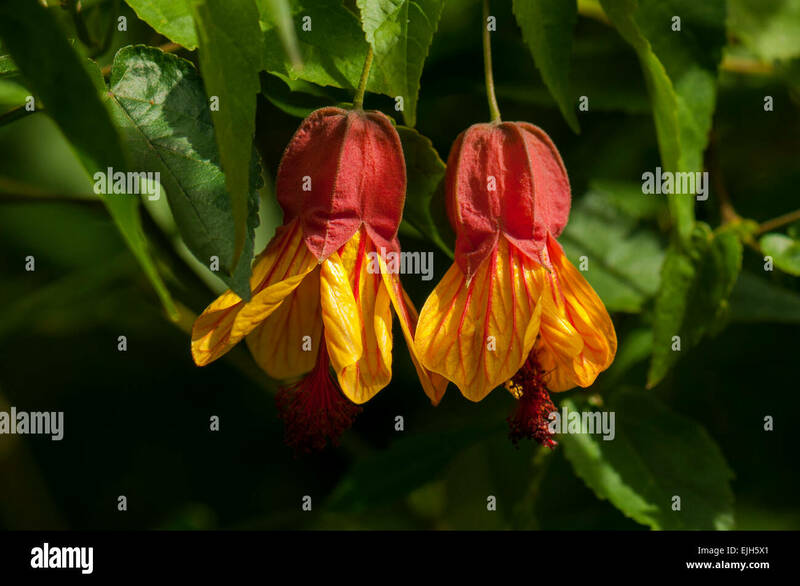 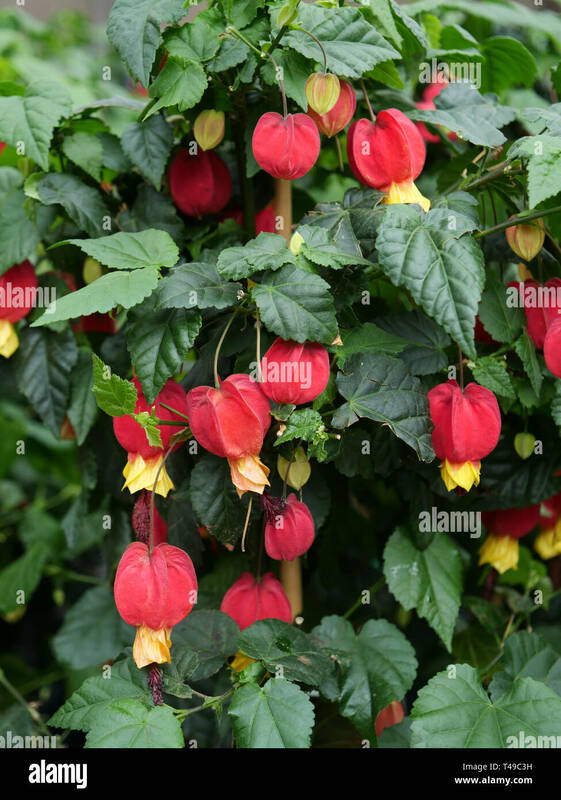 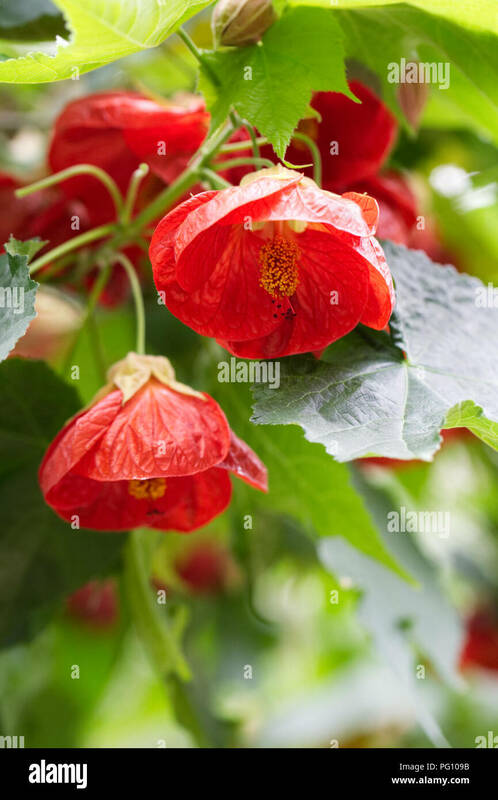 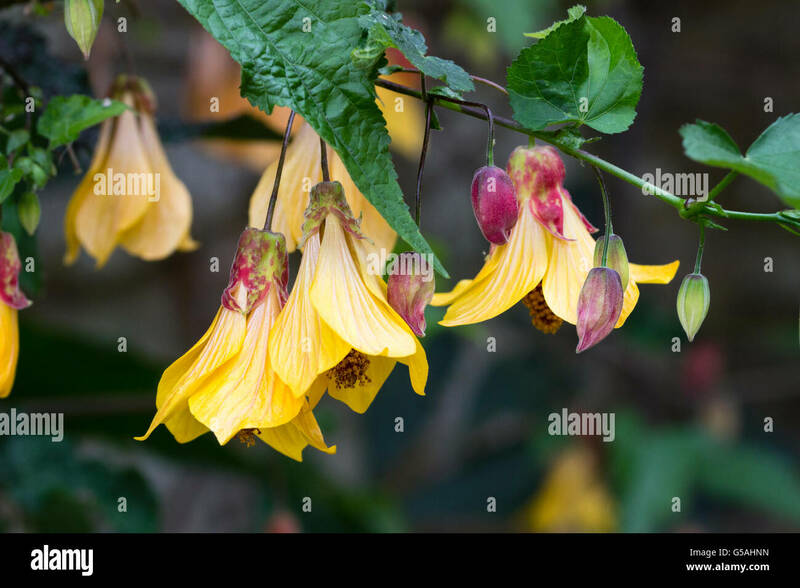 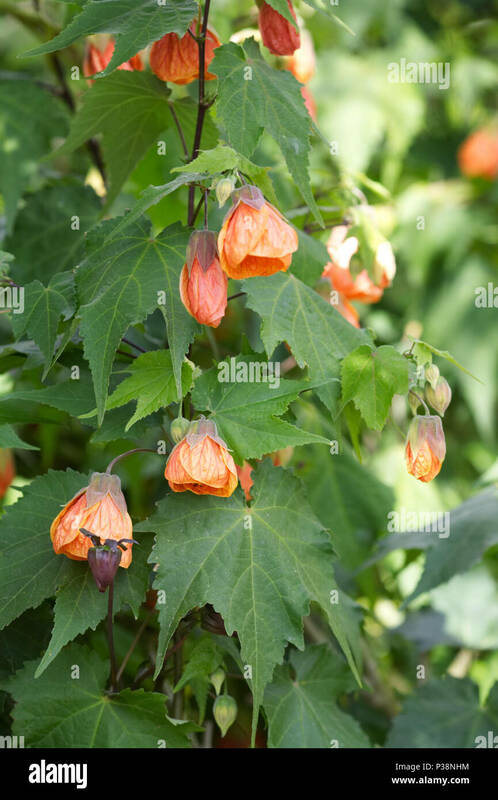 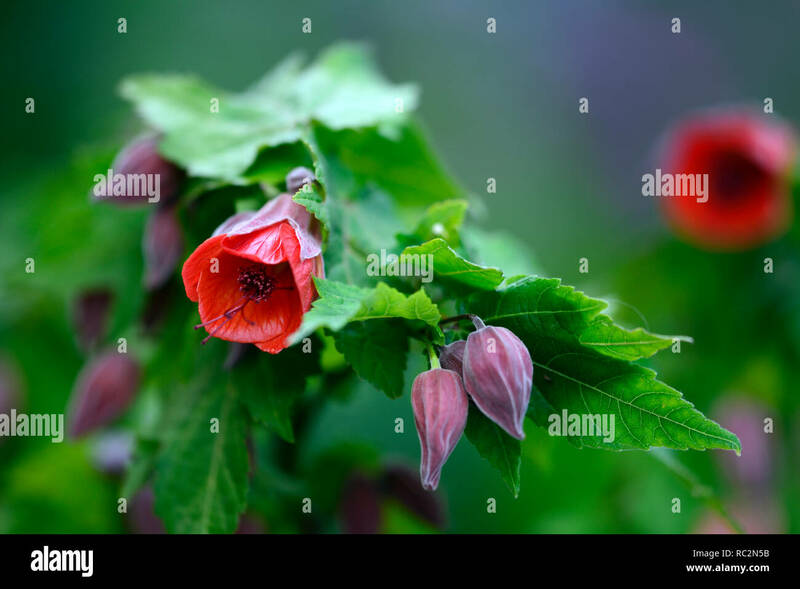 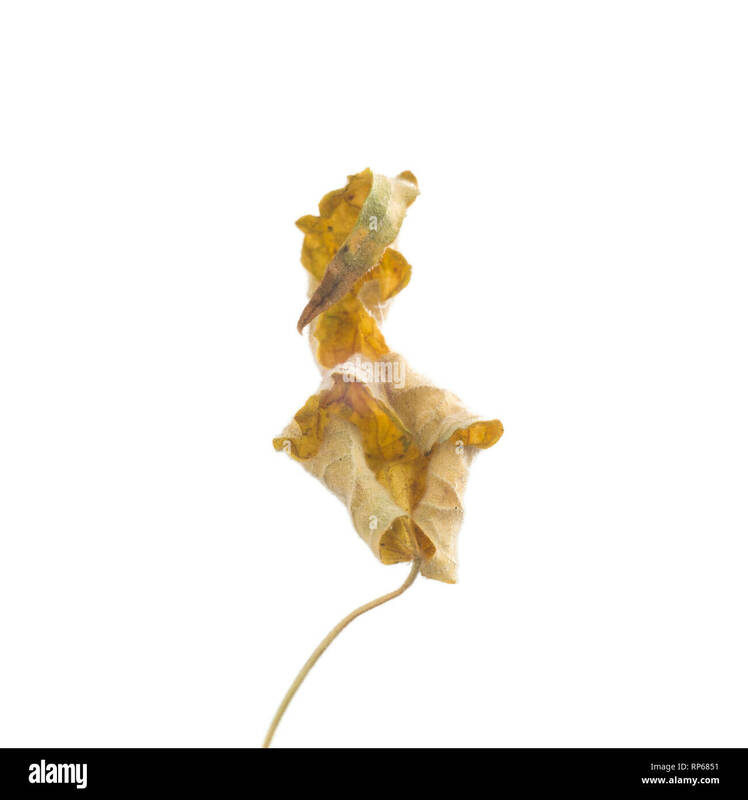 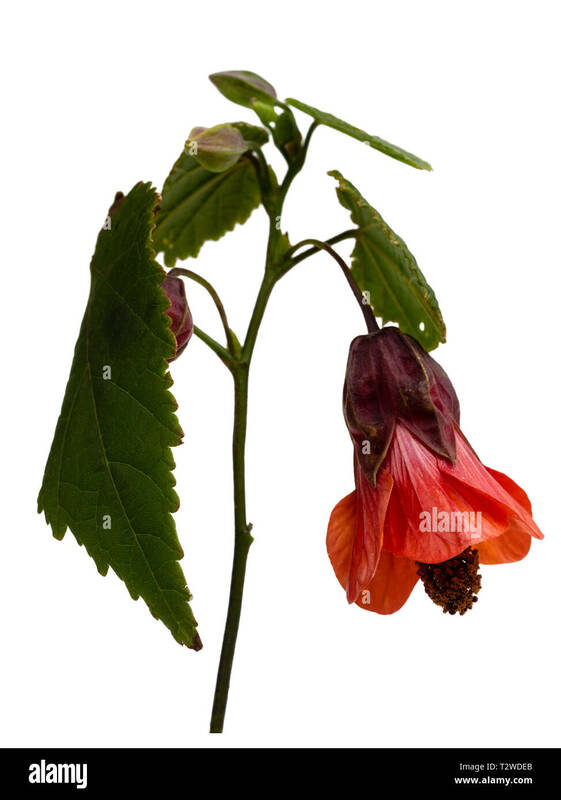 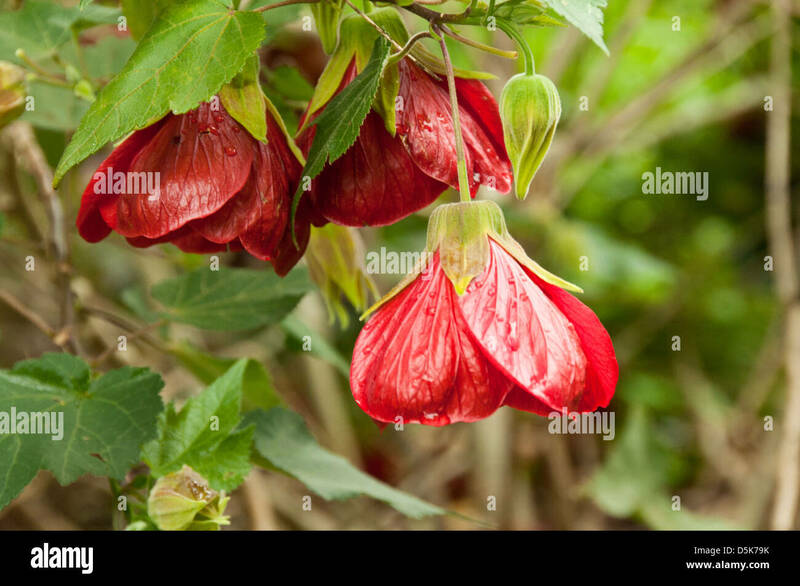 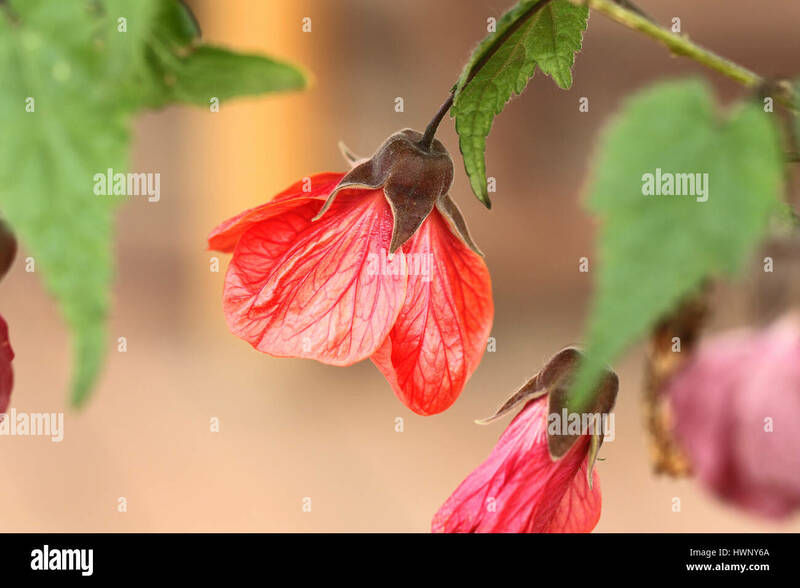 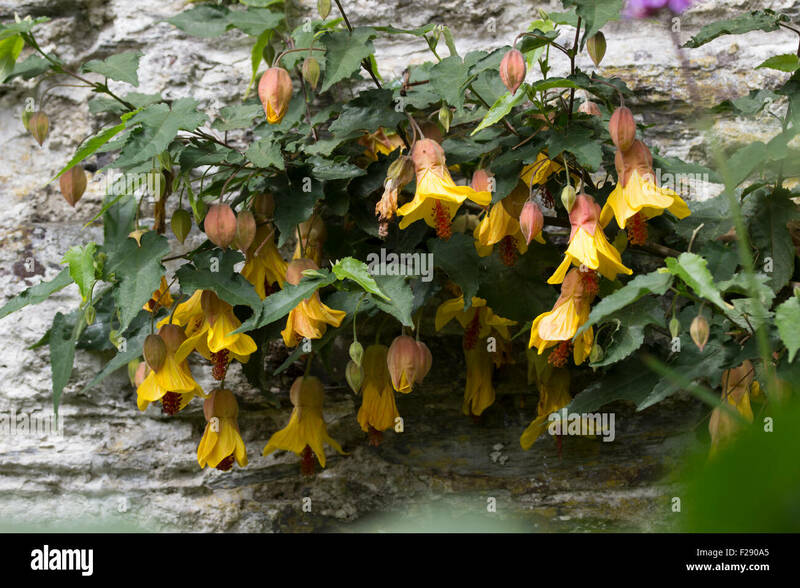 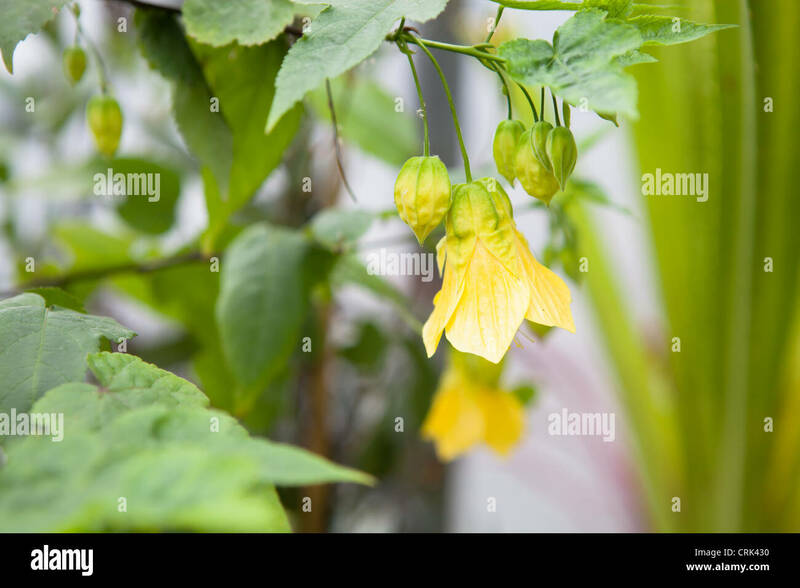 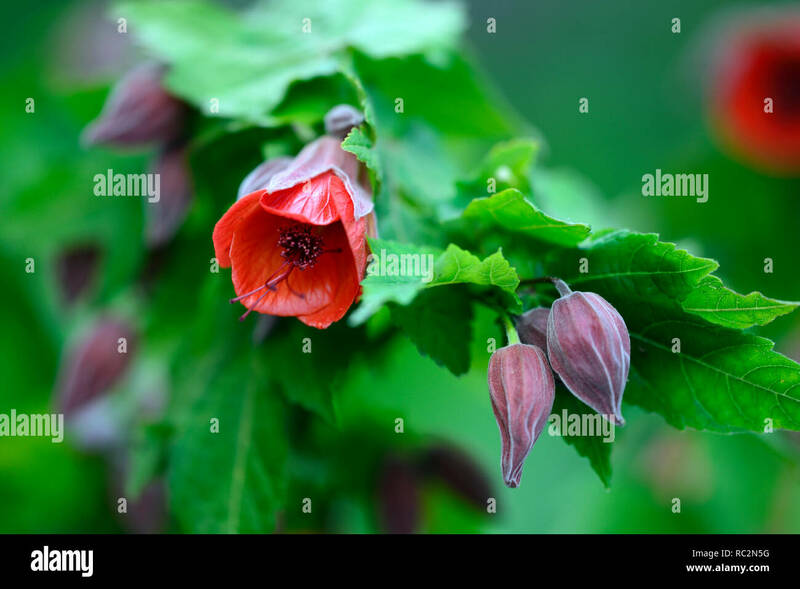 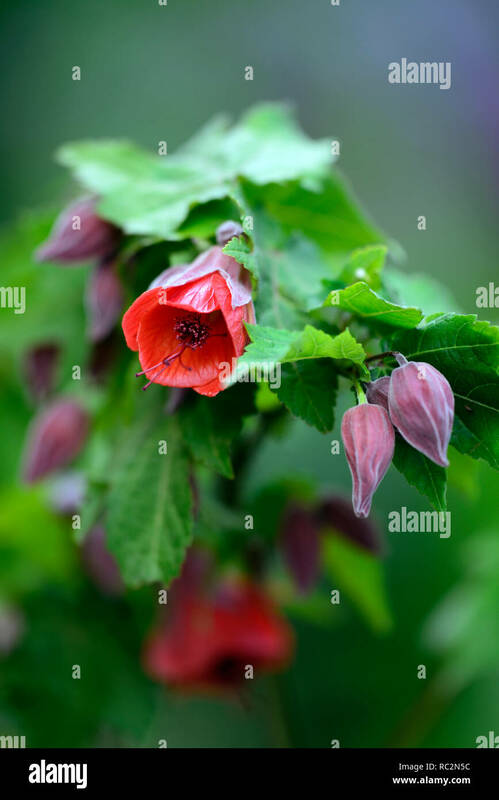 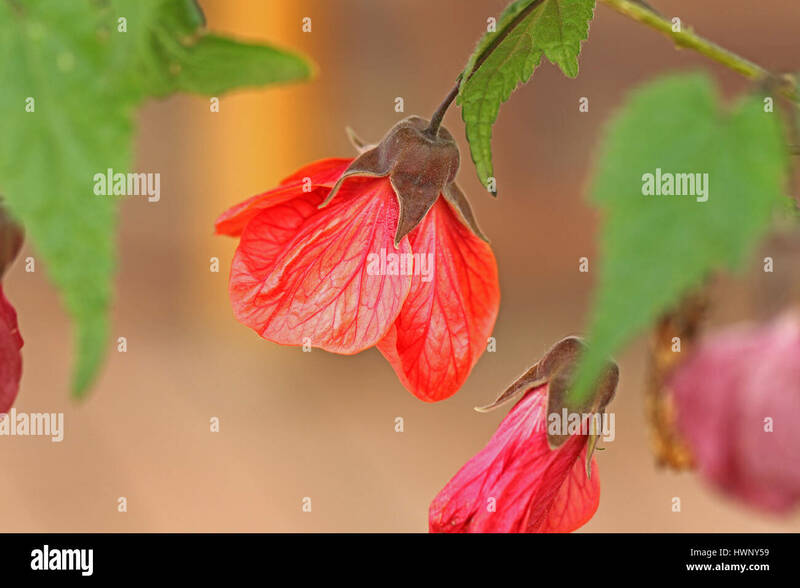 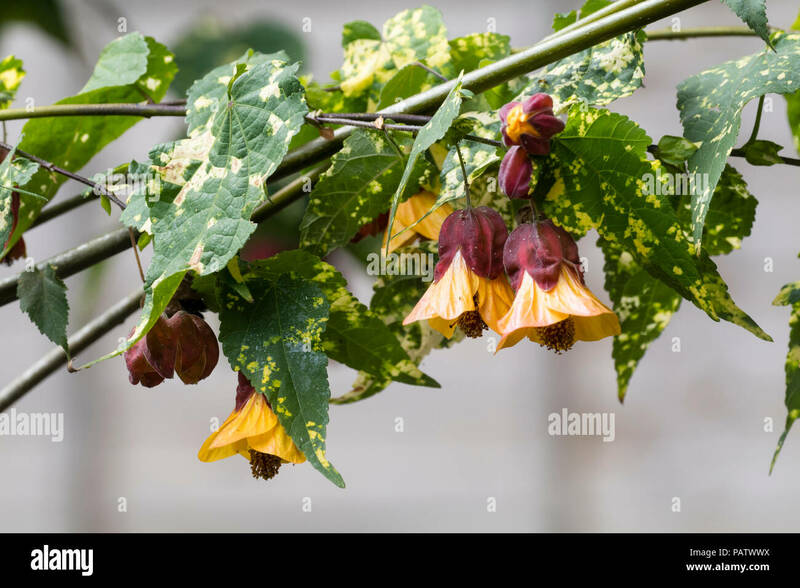 Abutilon, Flowering Maple, Chinese Bell Flower, Chinese Lantern, Abutilon 'Moonchimes', Malvaceae. 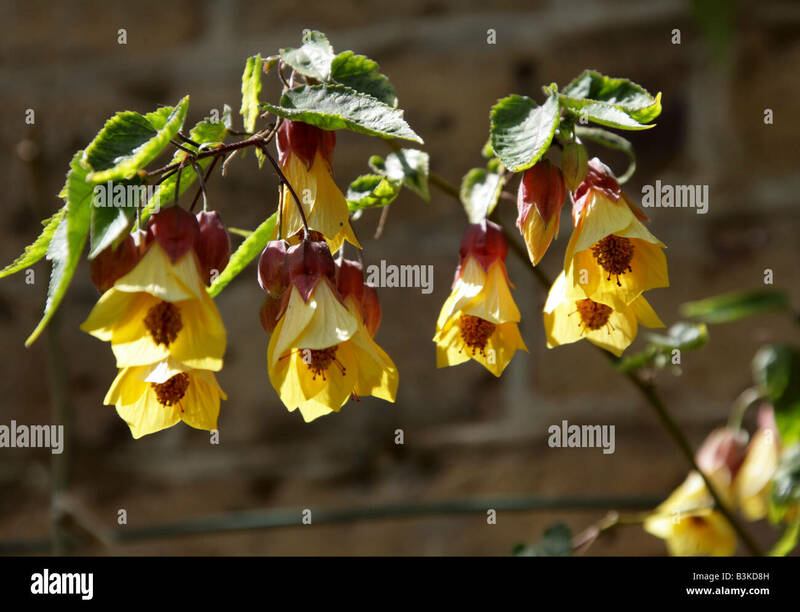 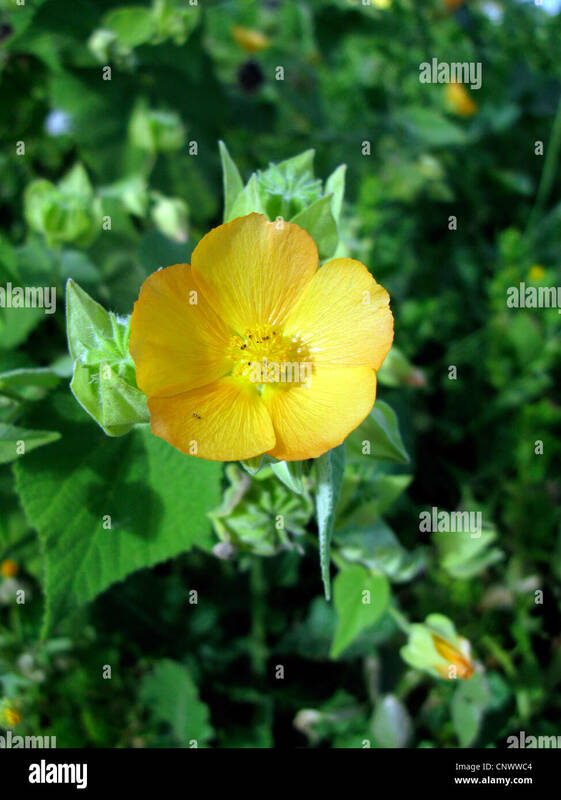 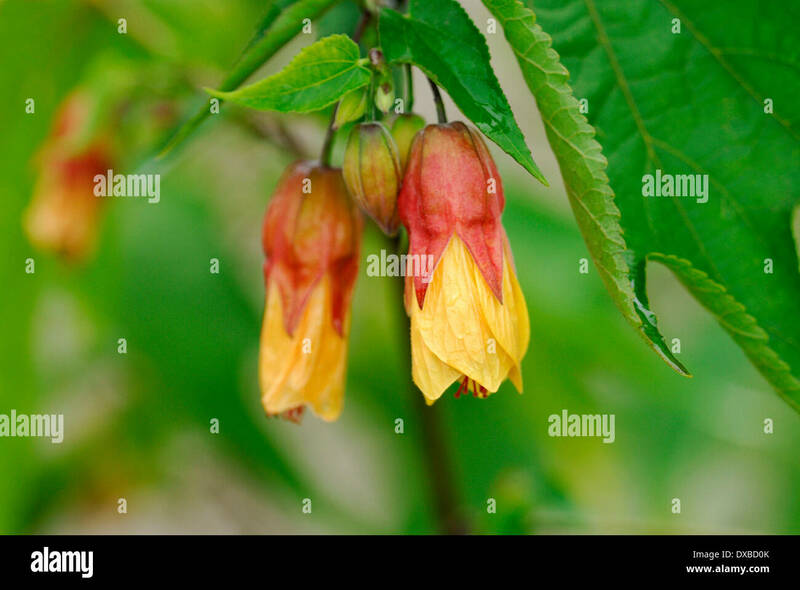 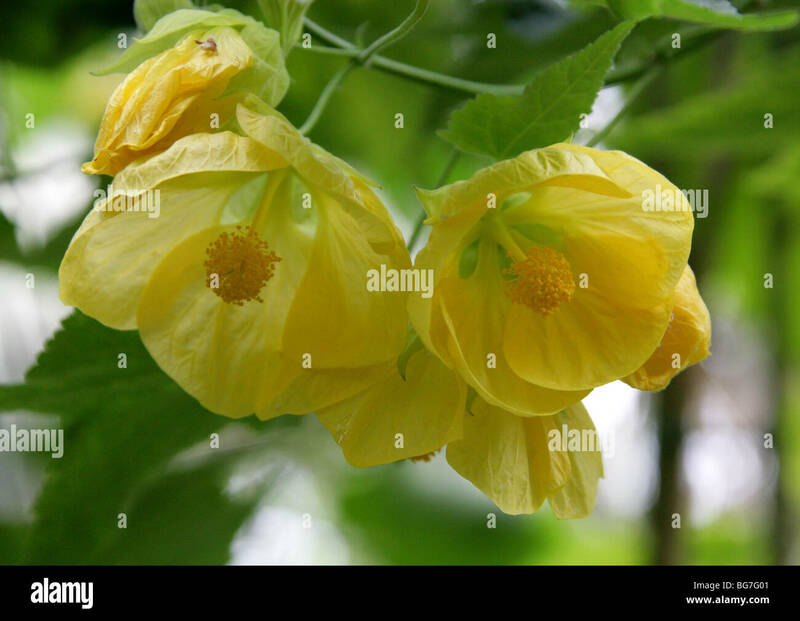 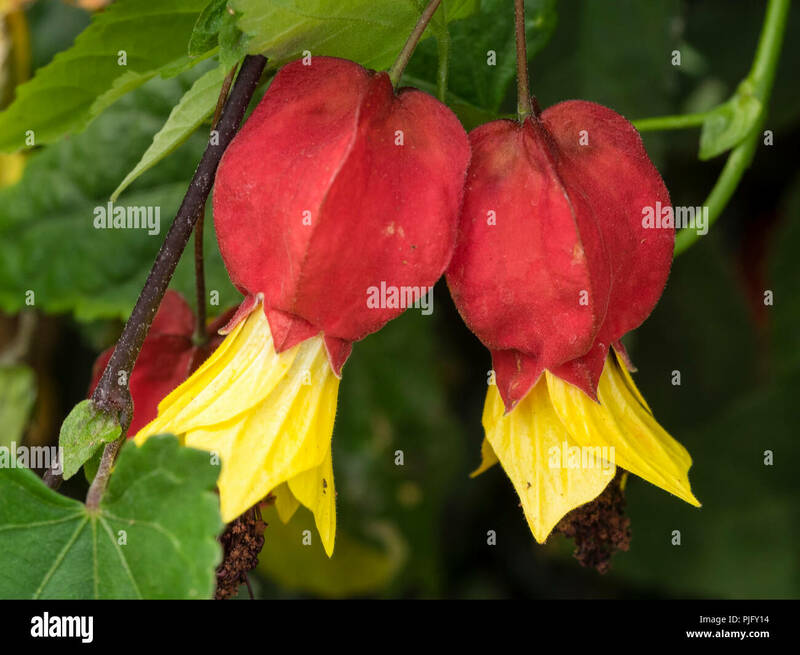 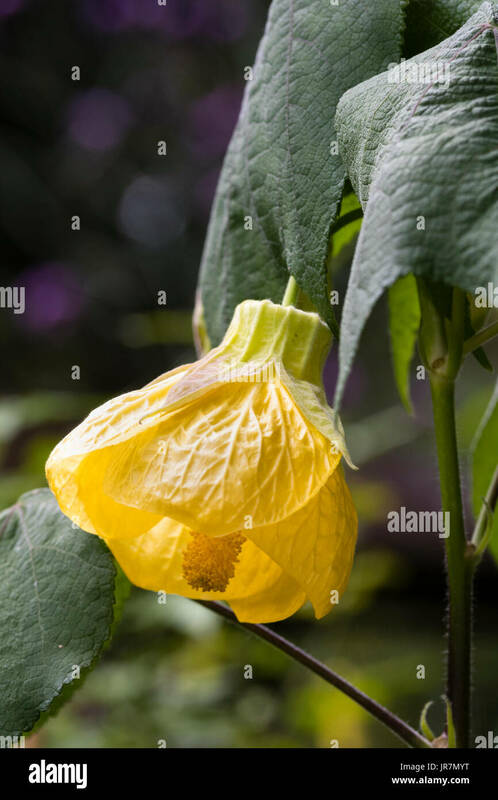 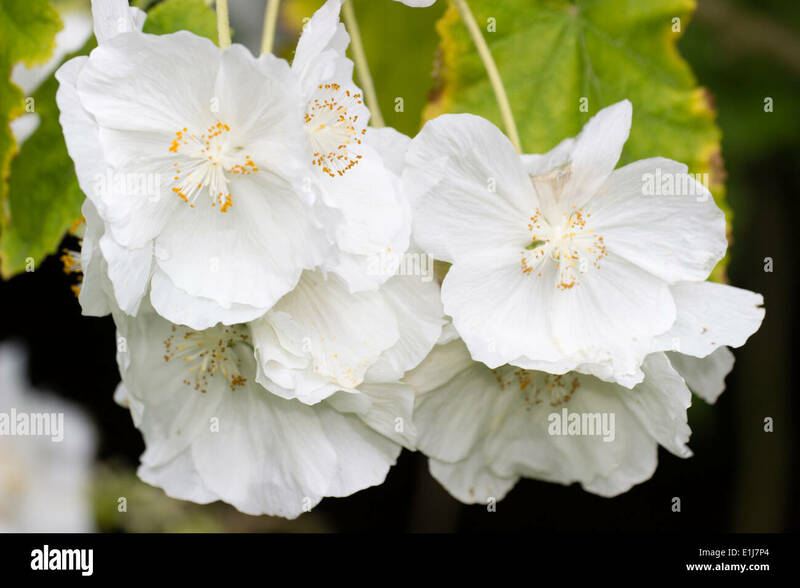 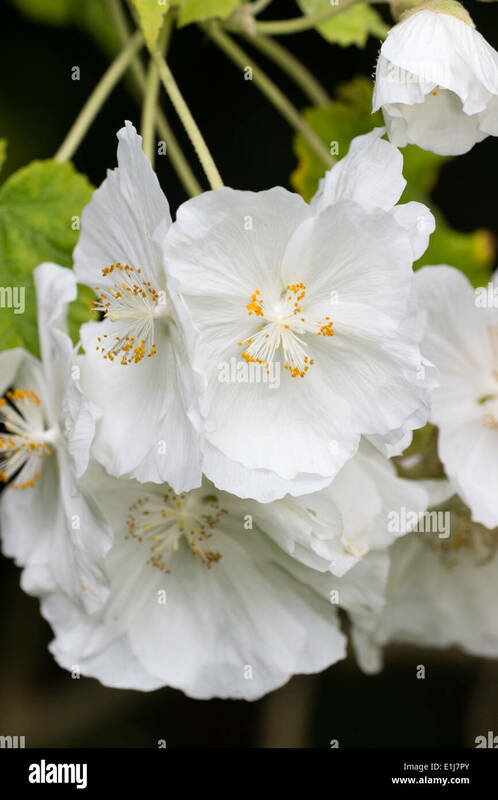 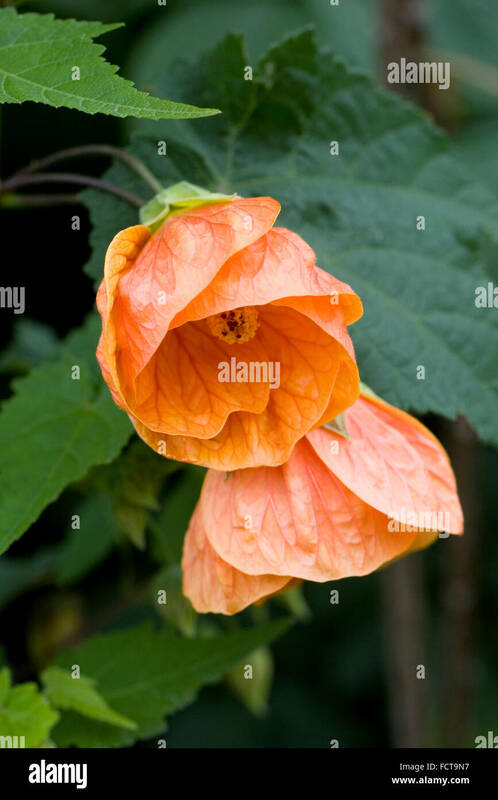 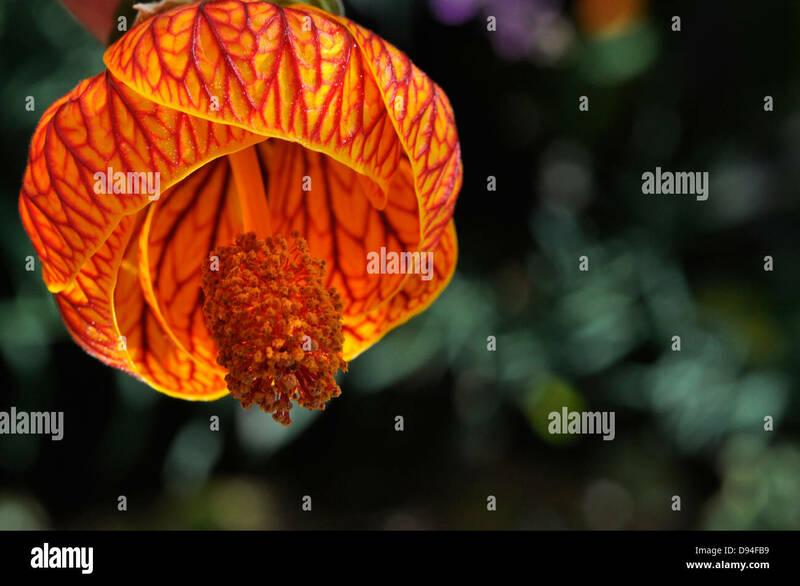 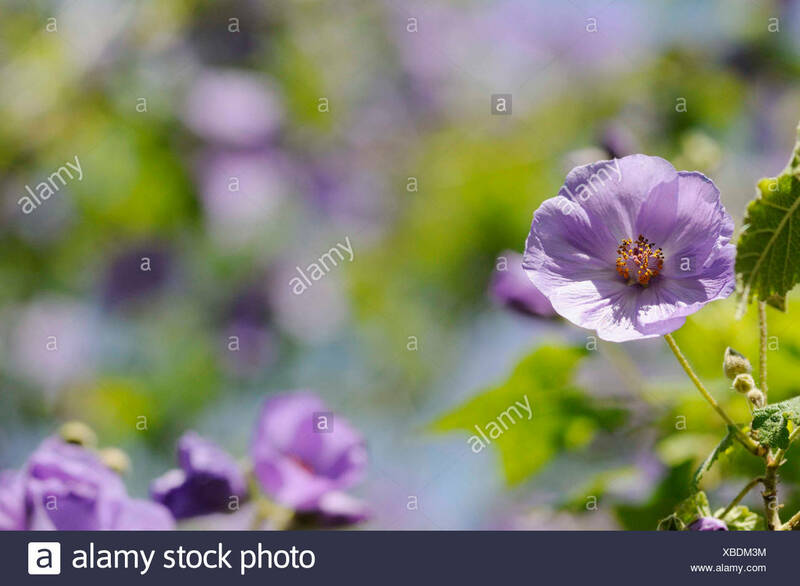 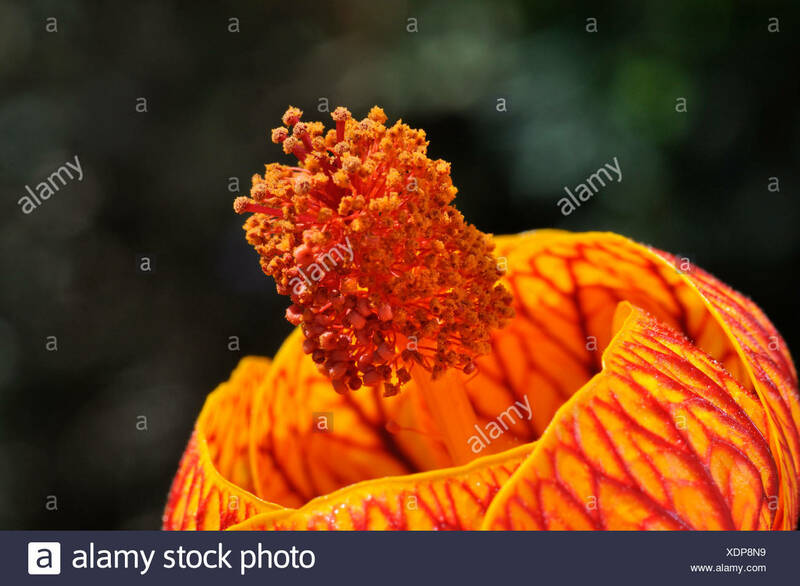 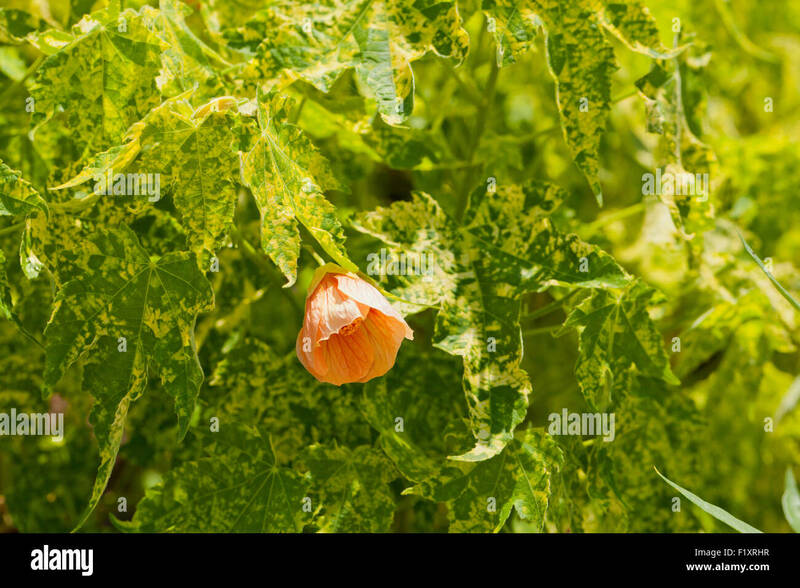 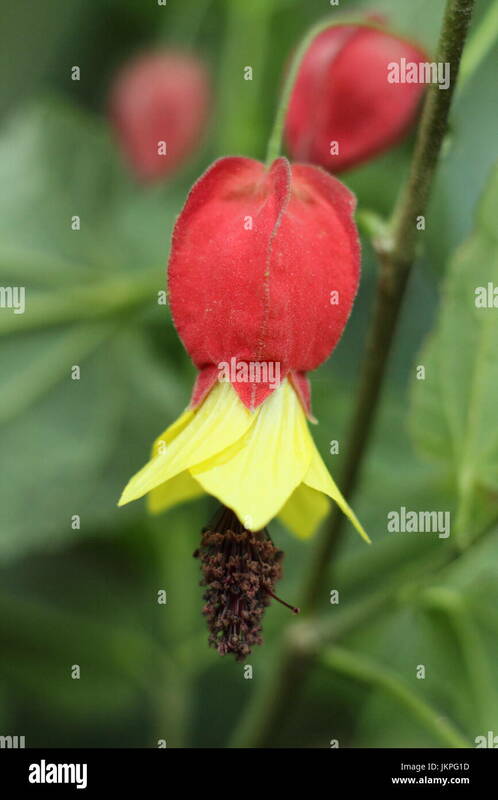 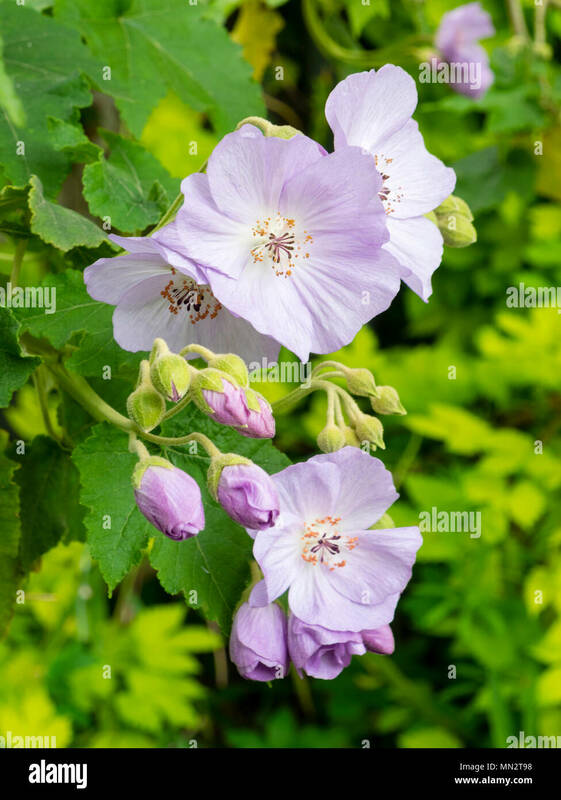 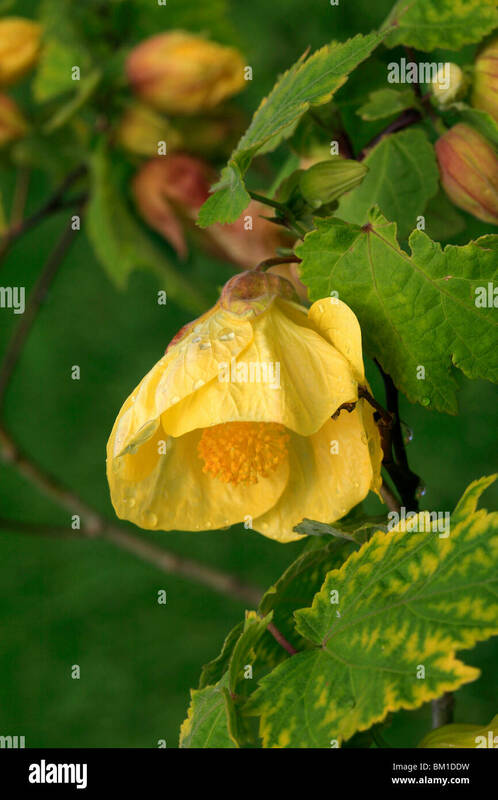 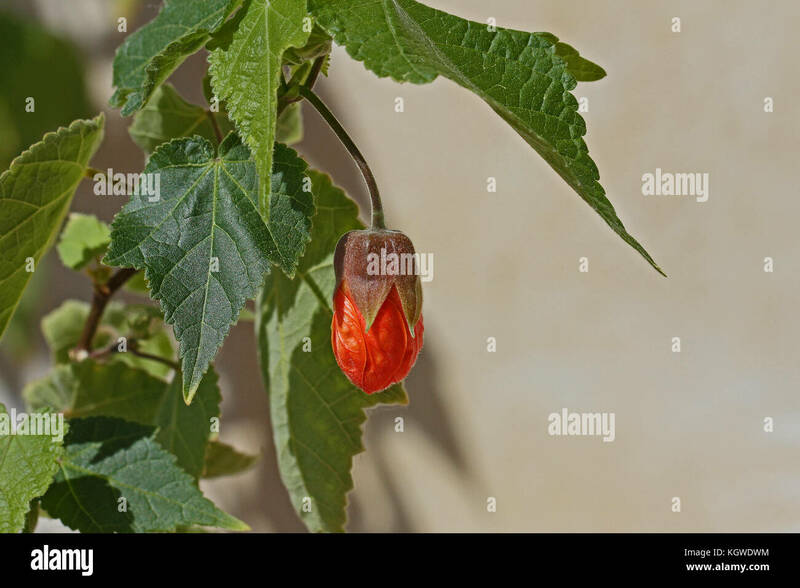 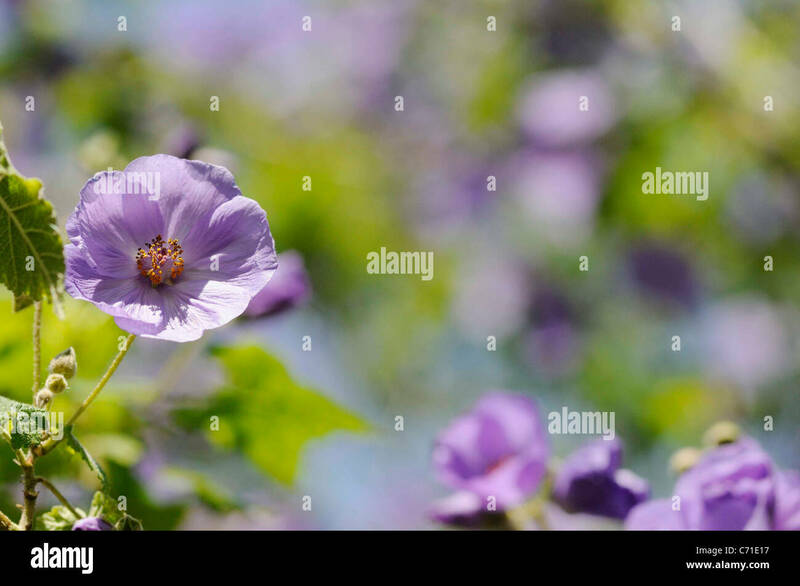 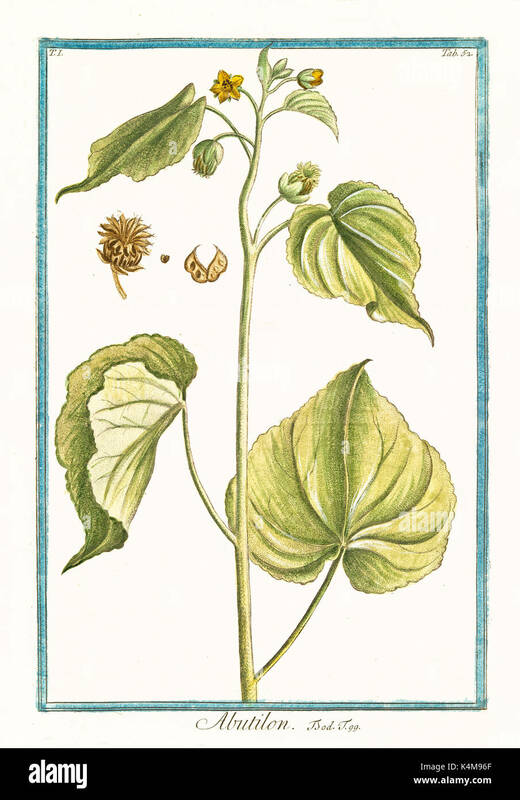 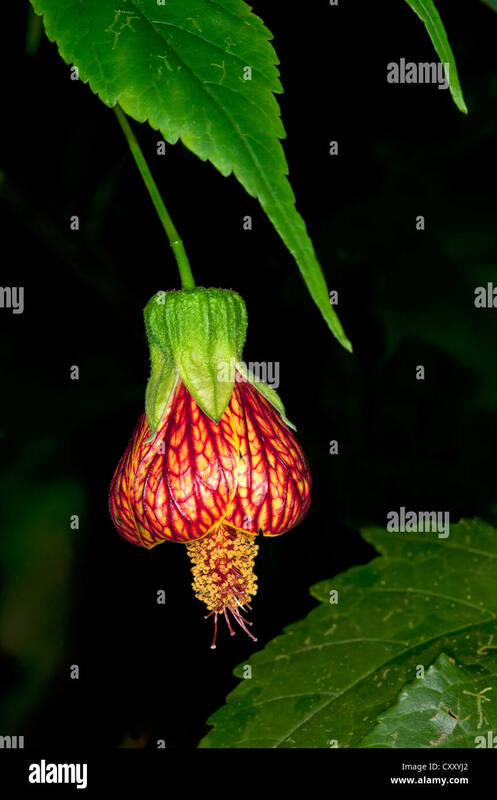 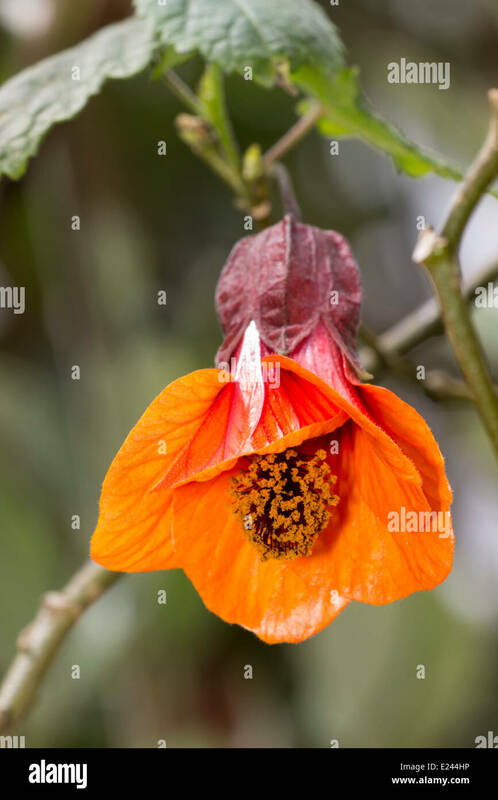 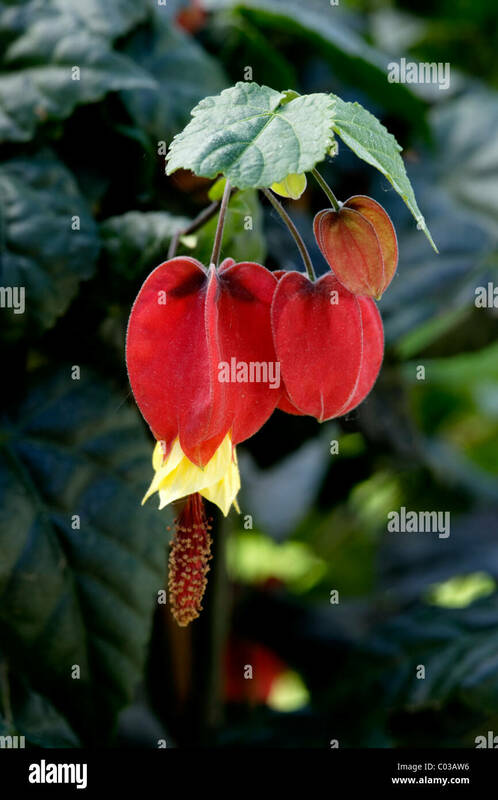 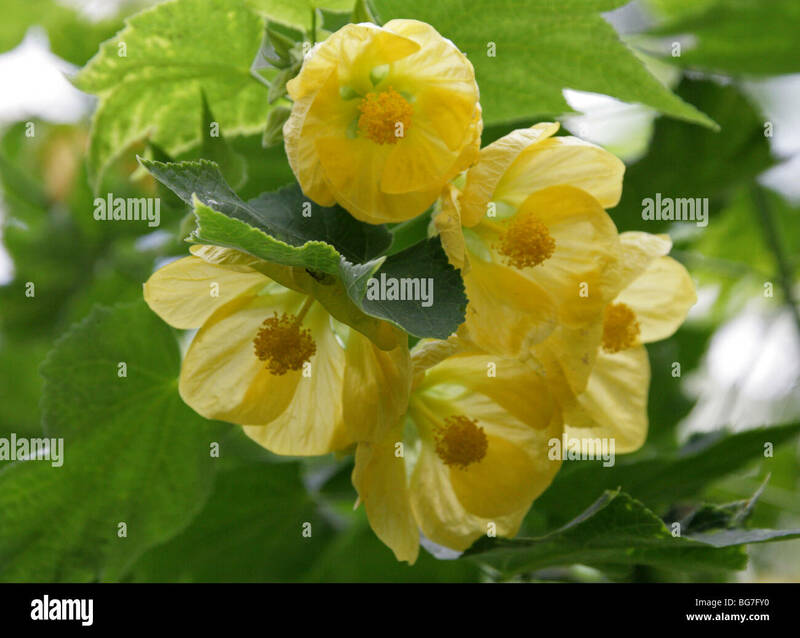 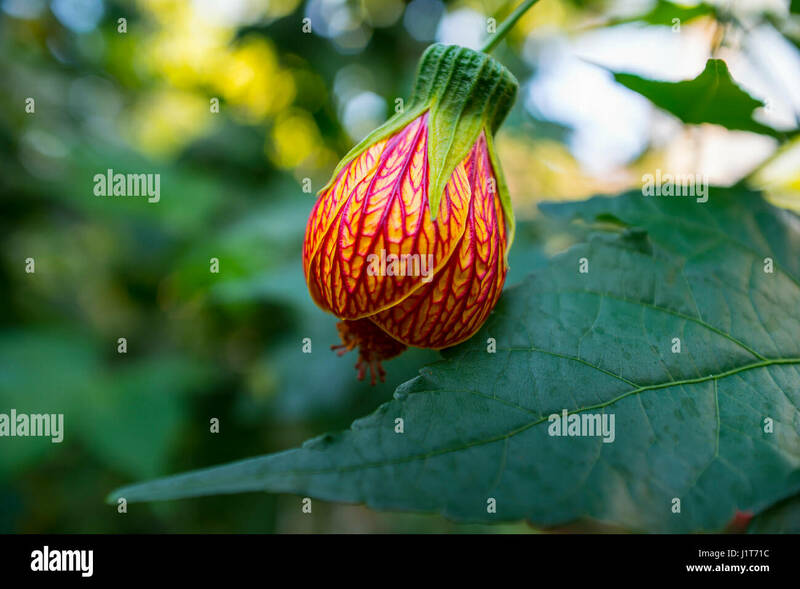 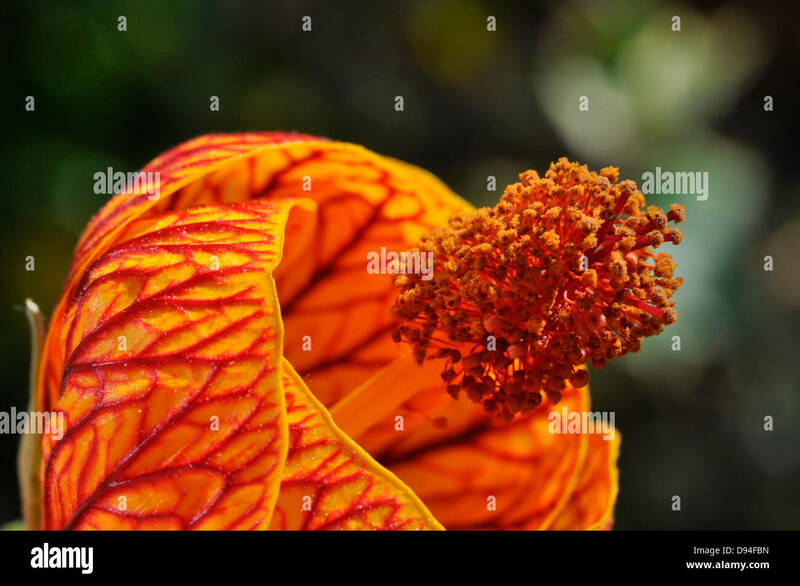 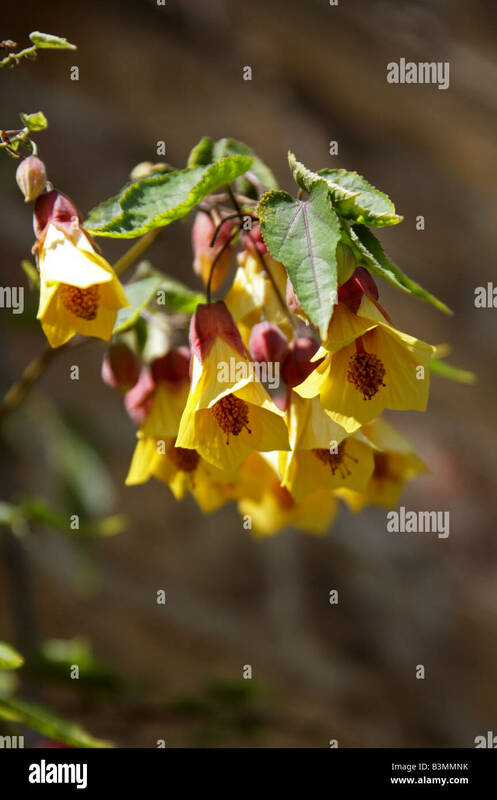 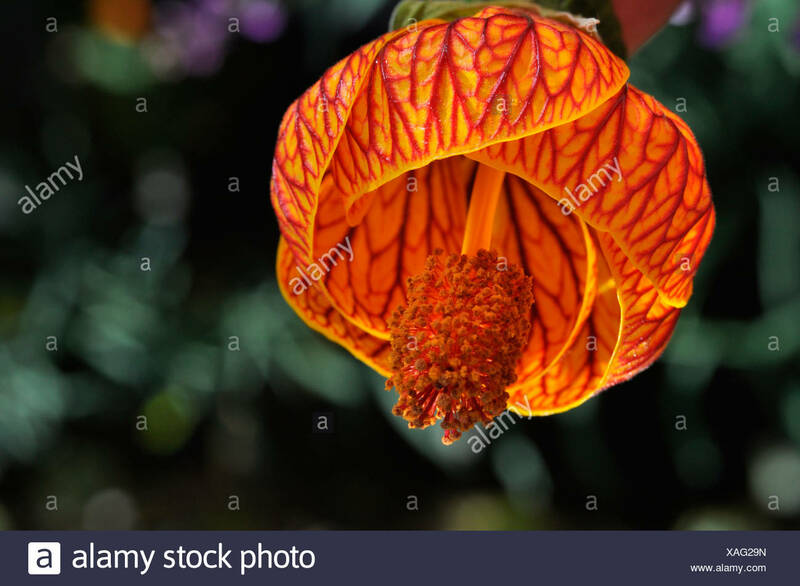 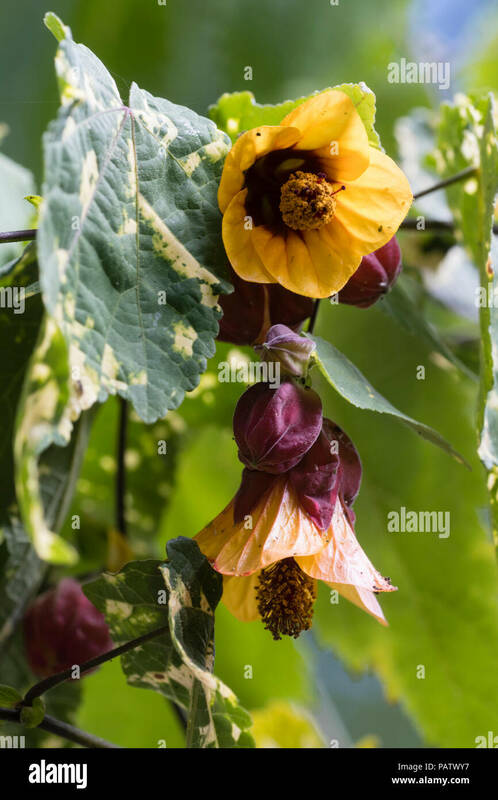 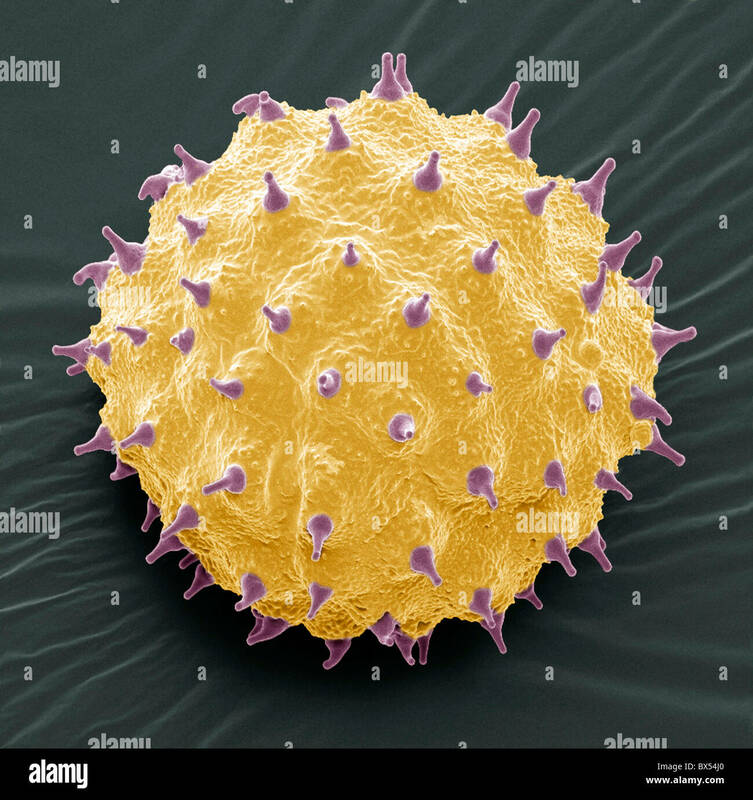 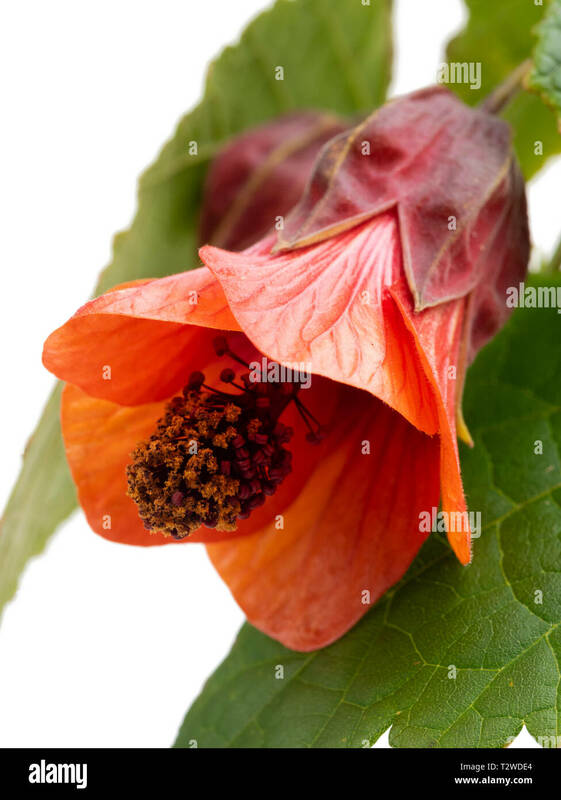 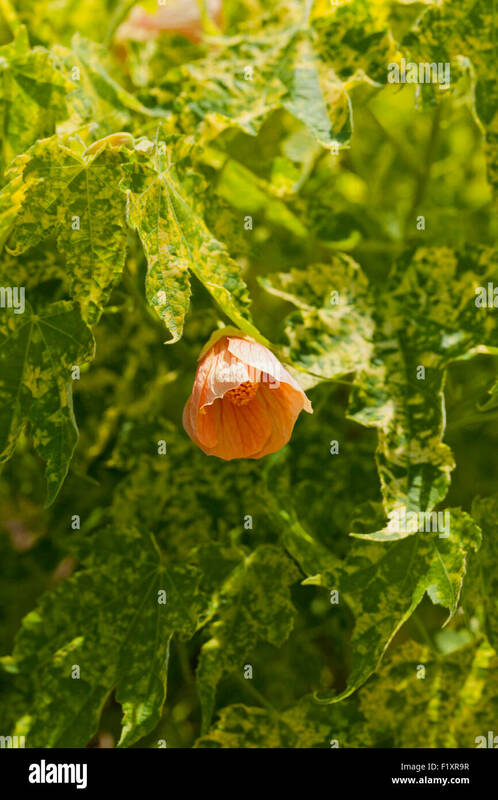 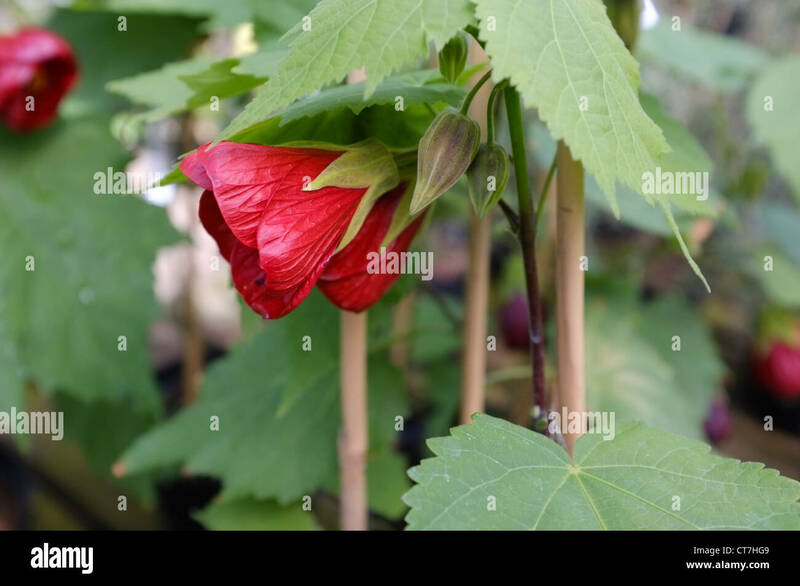 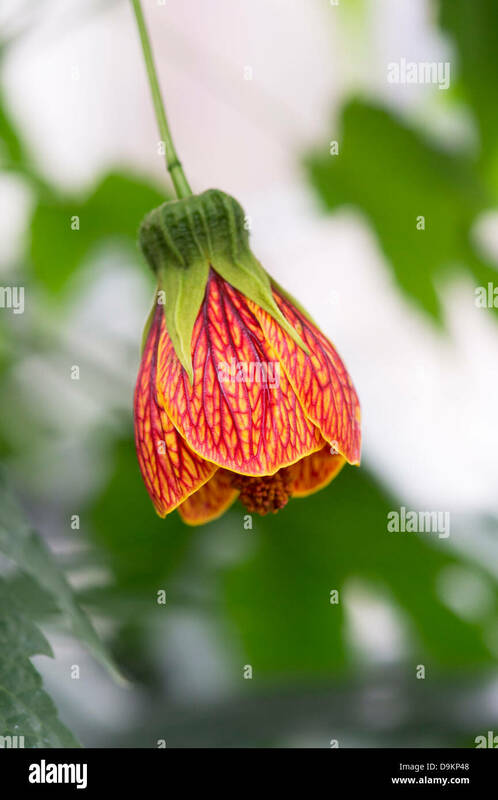 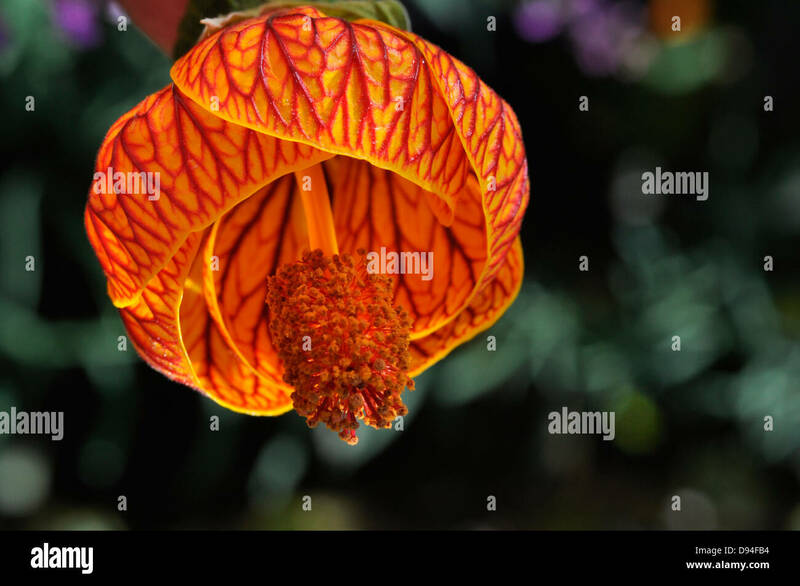 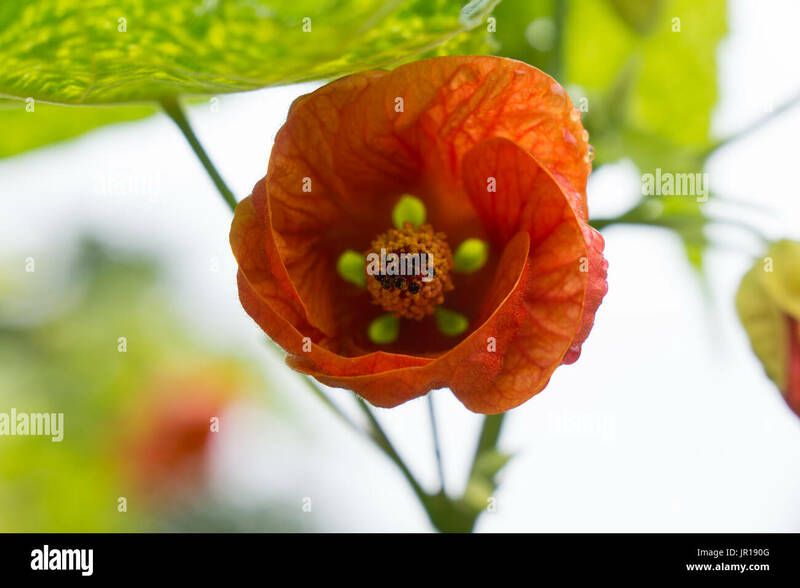 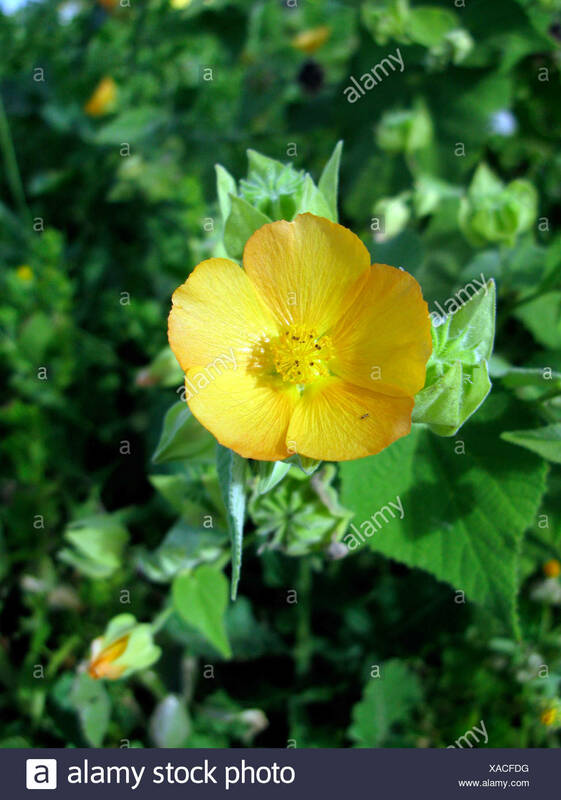 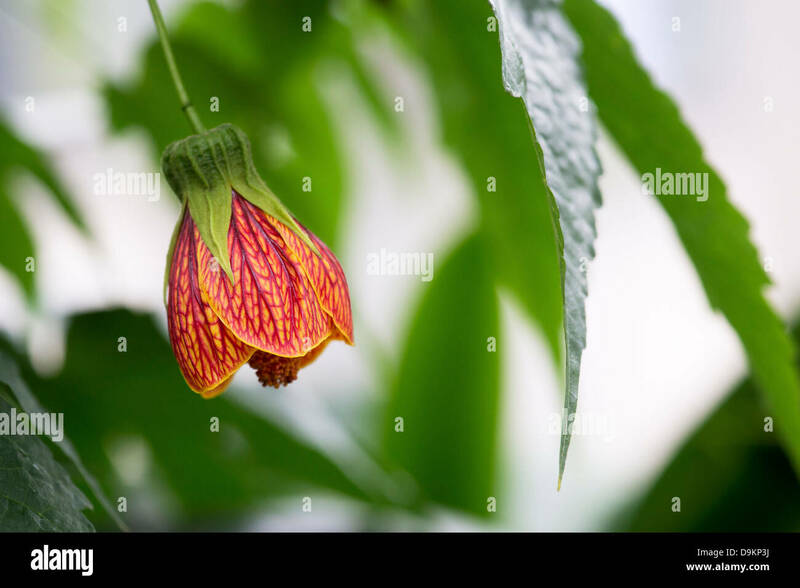 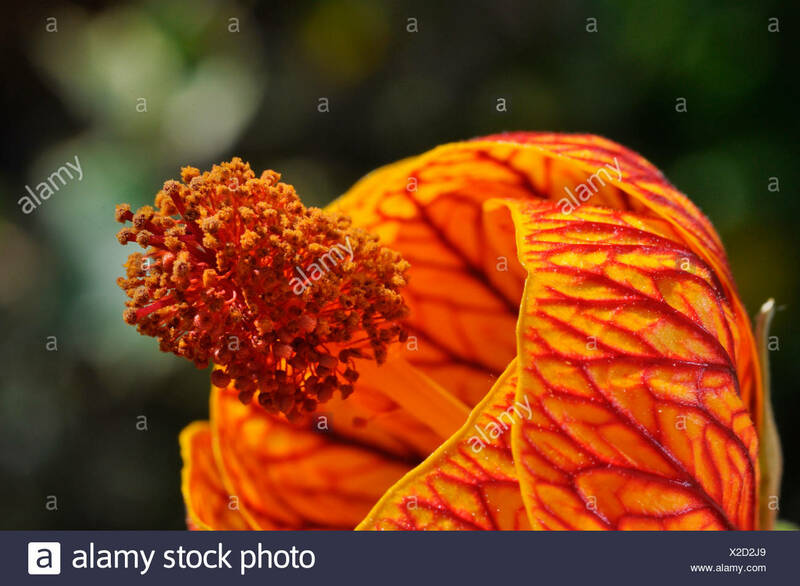 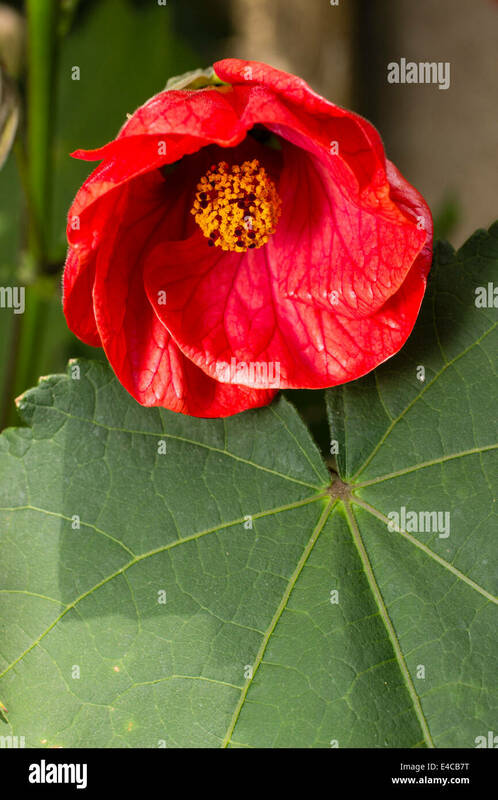 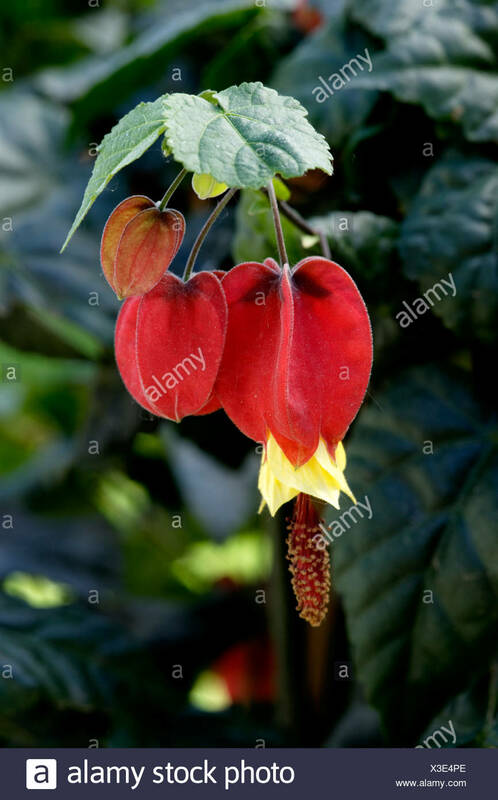 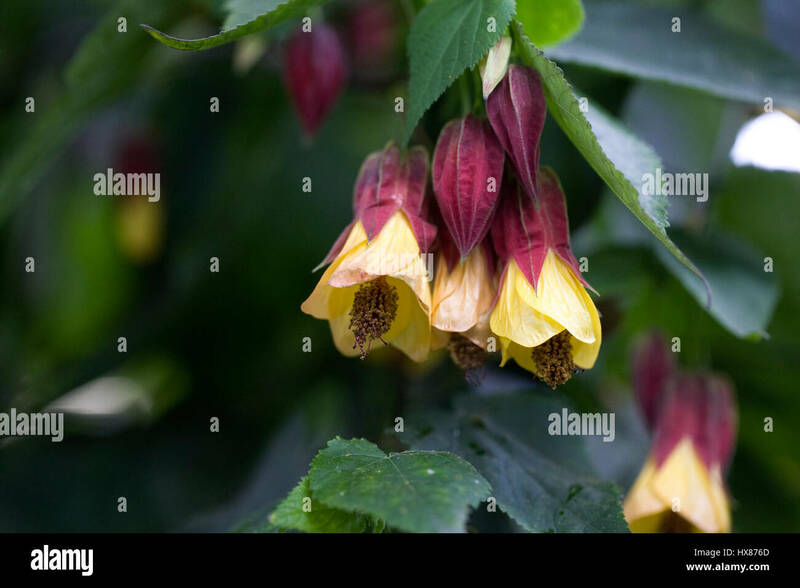 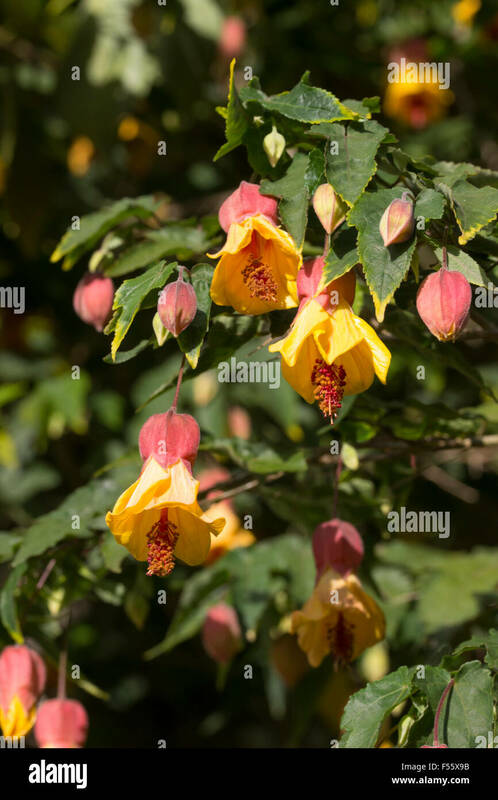 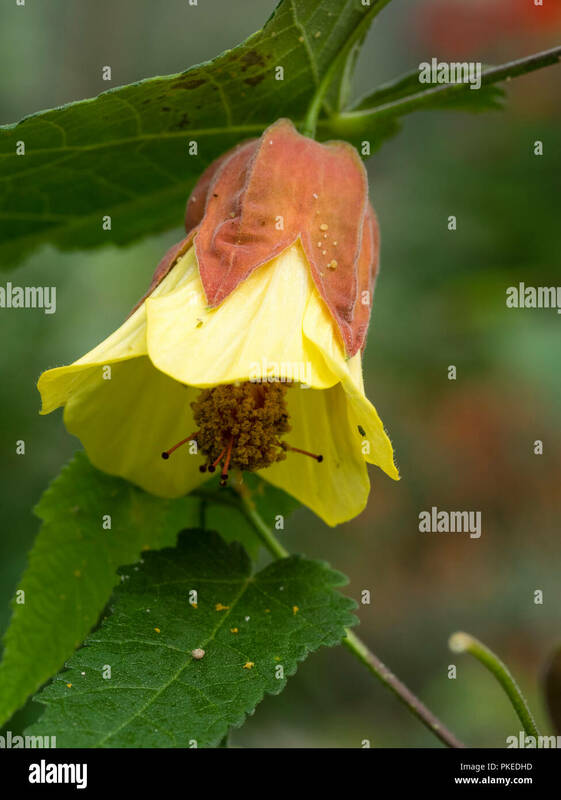 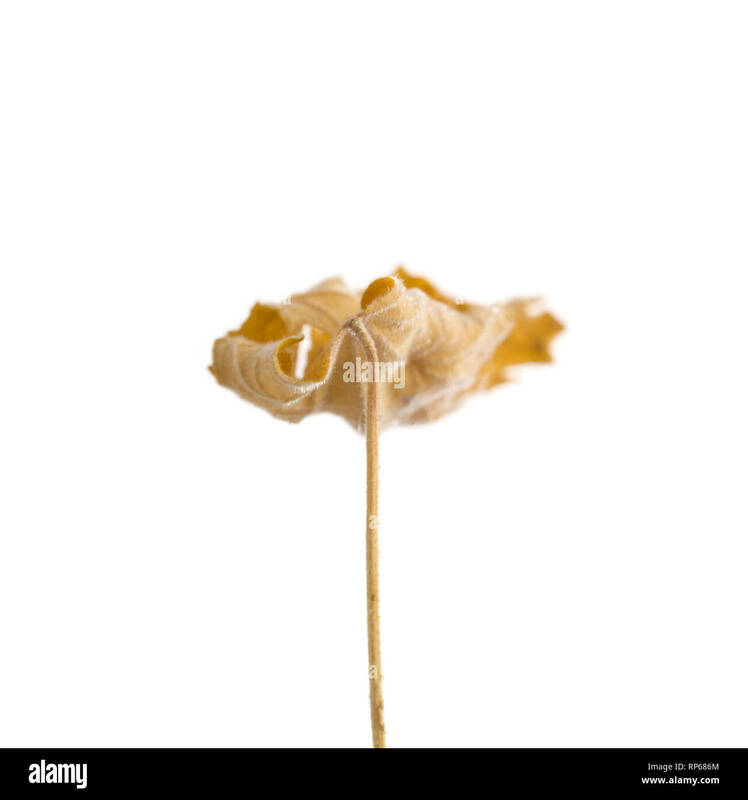 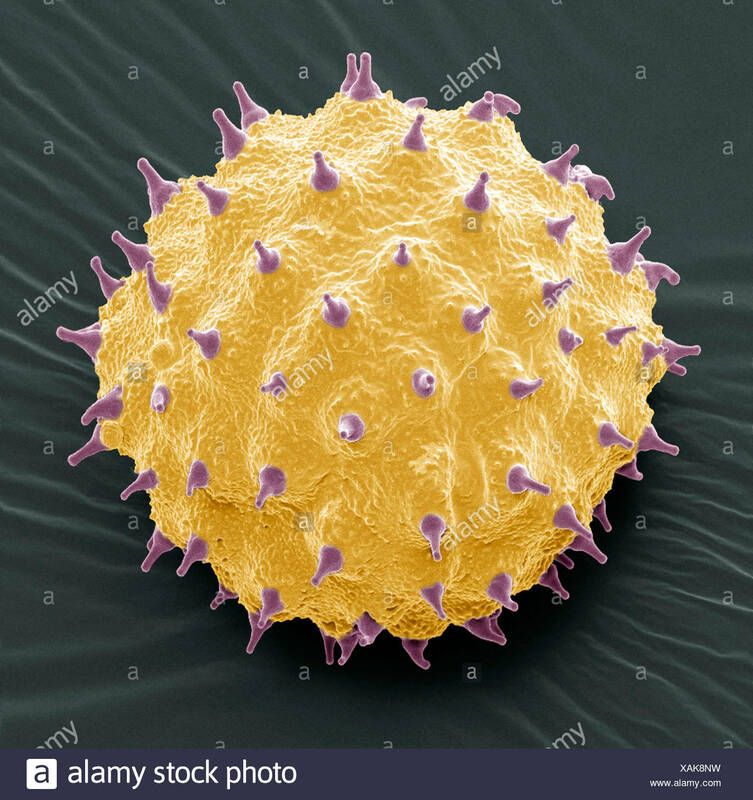 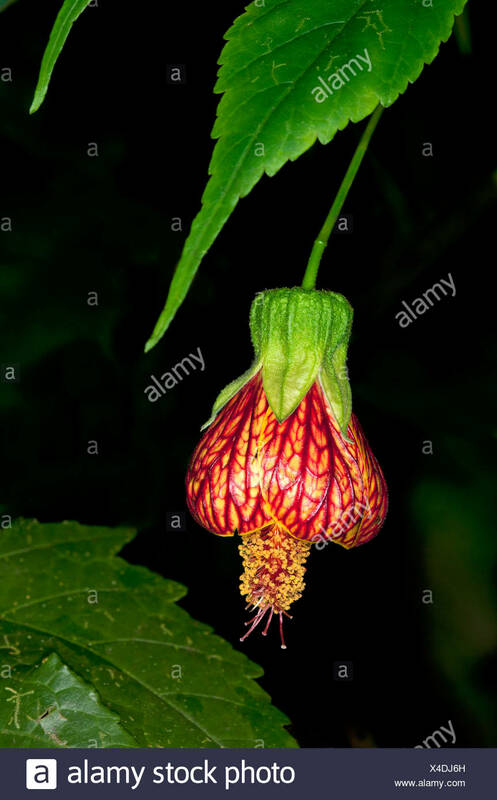 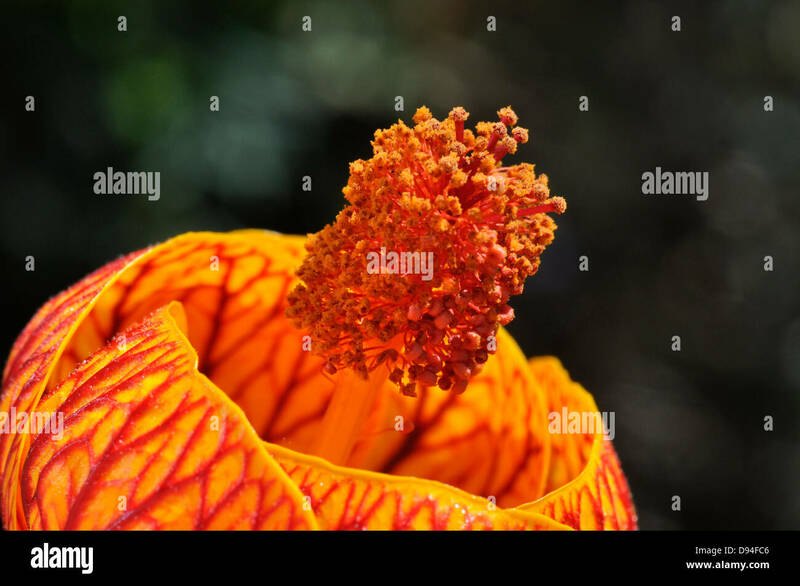 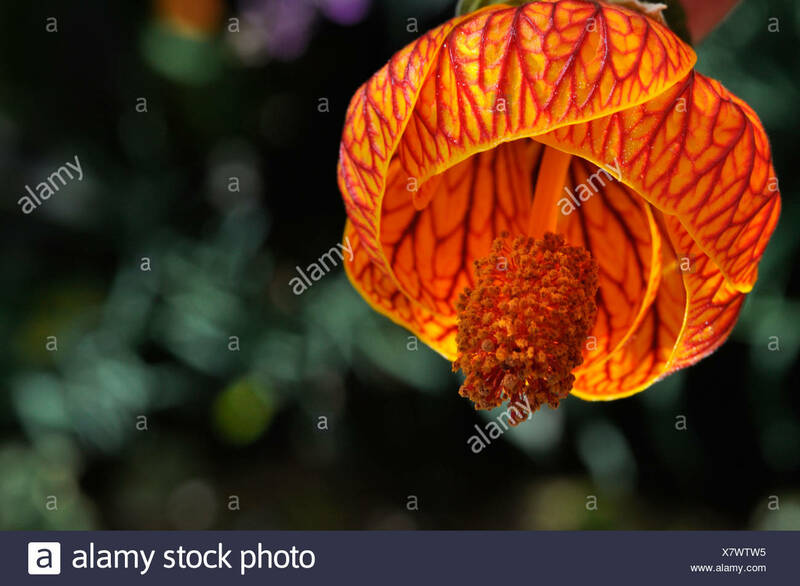 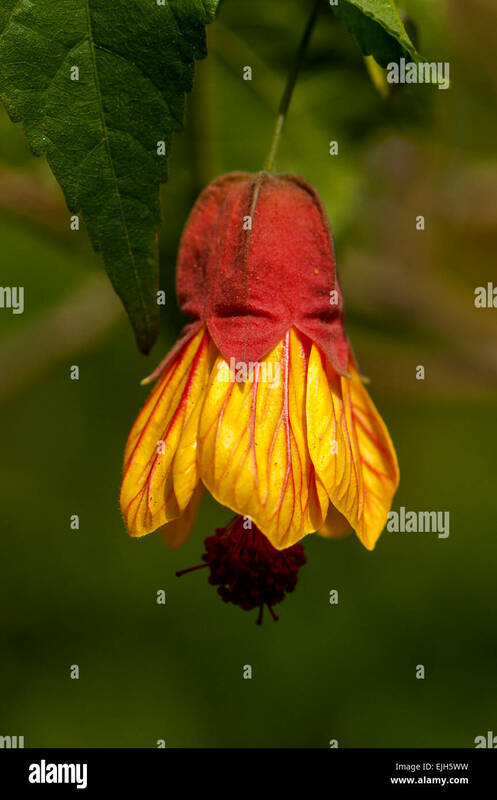 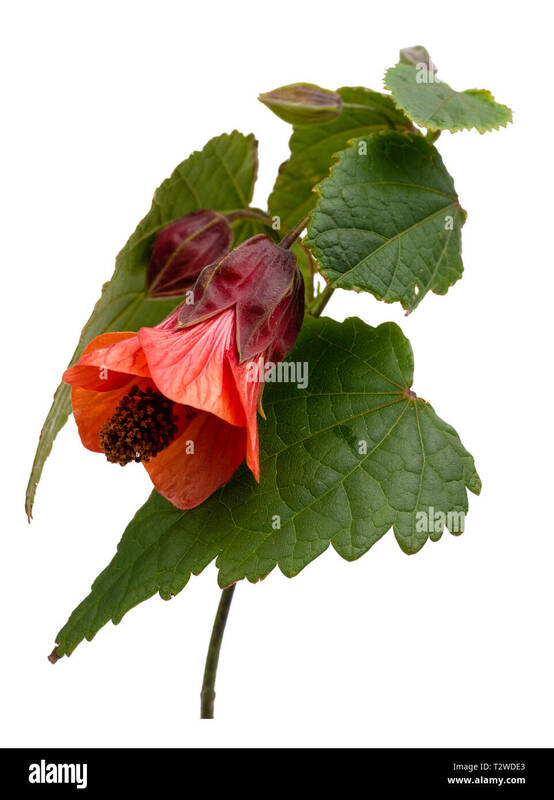 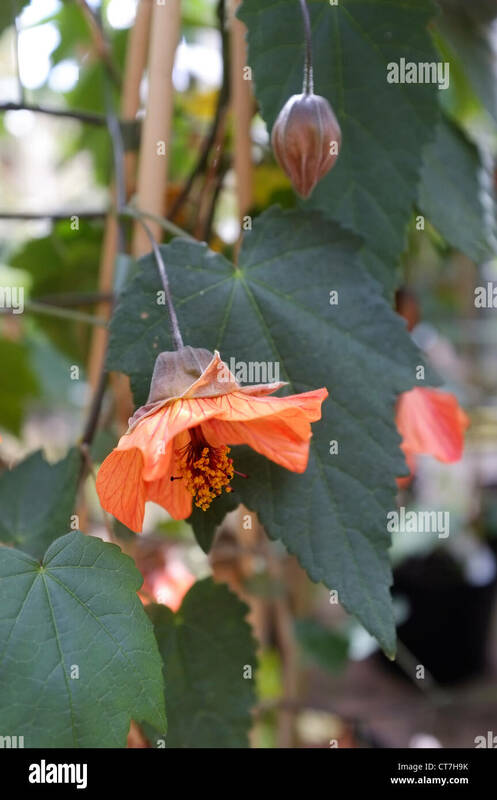 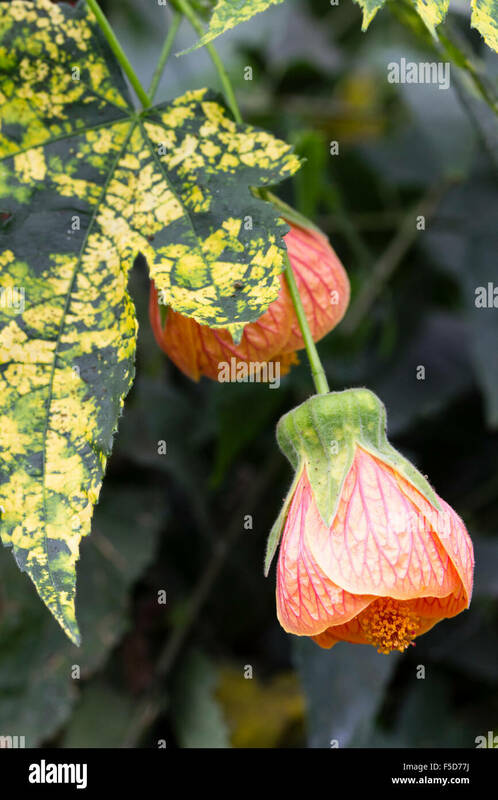 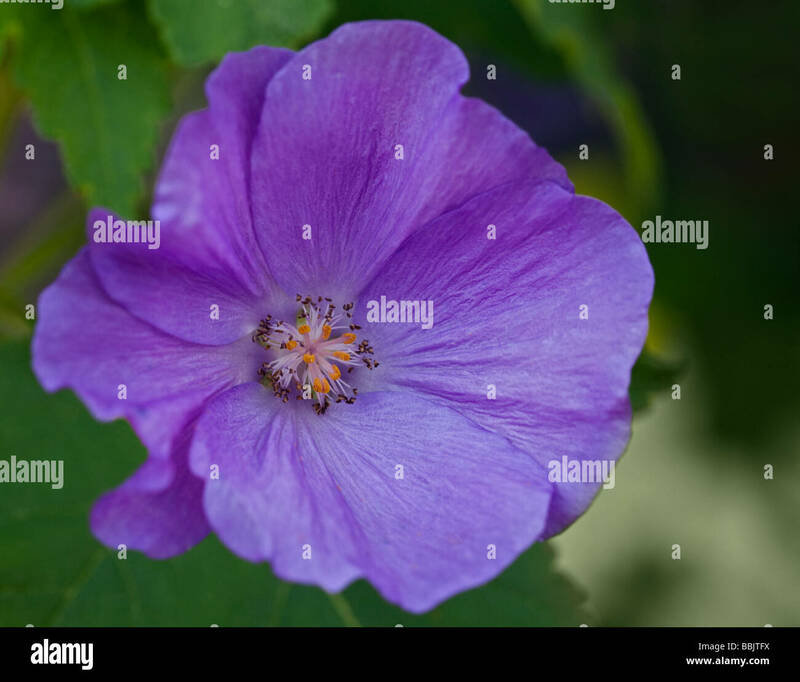 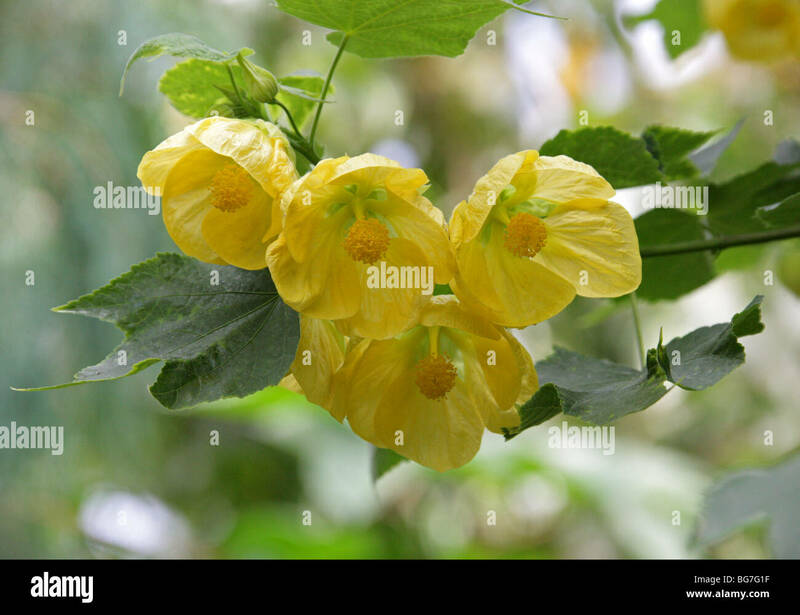 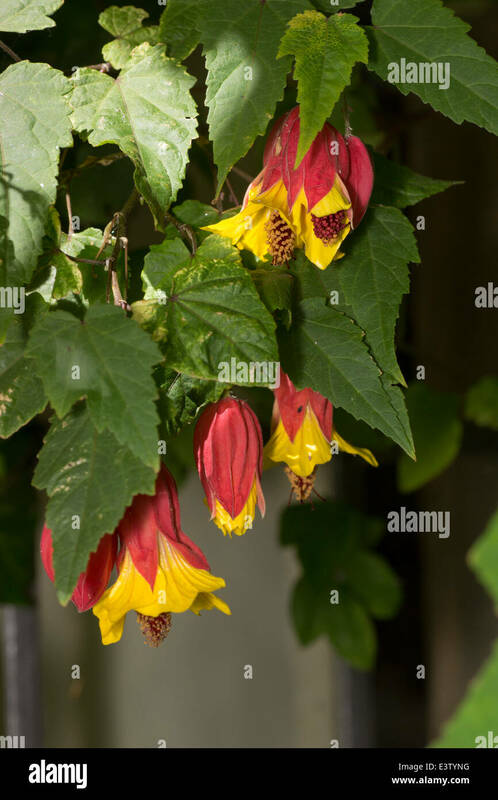 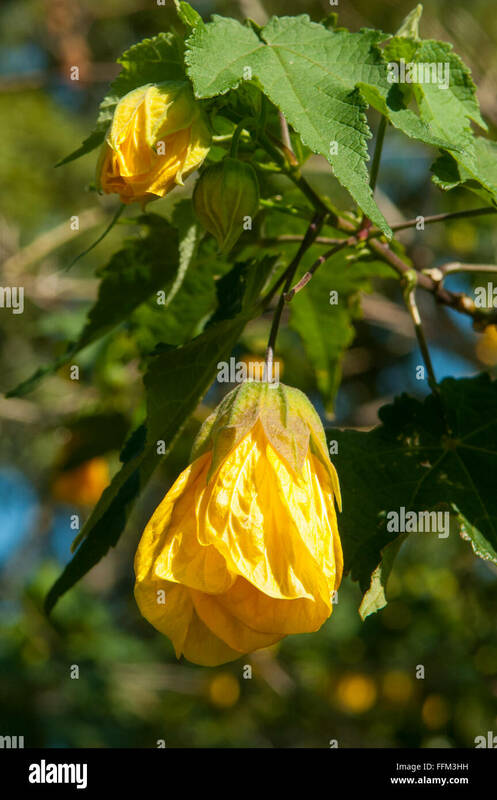 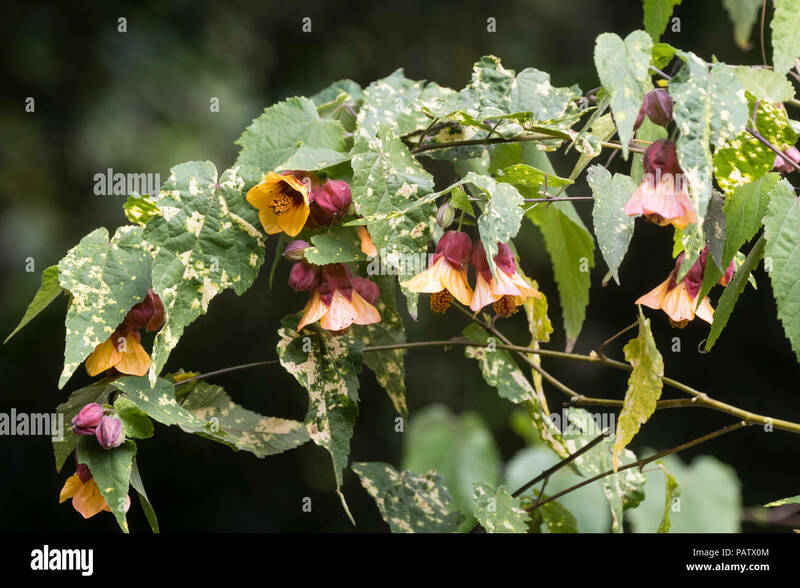 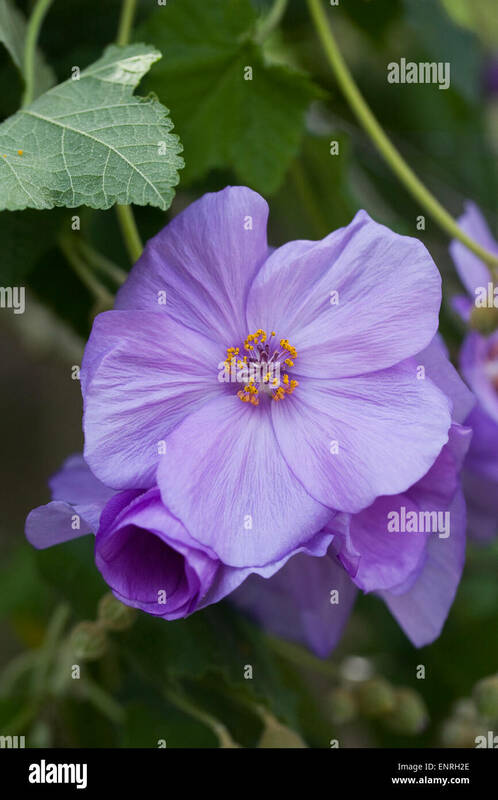 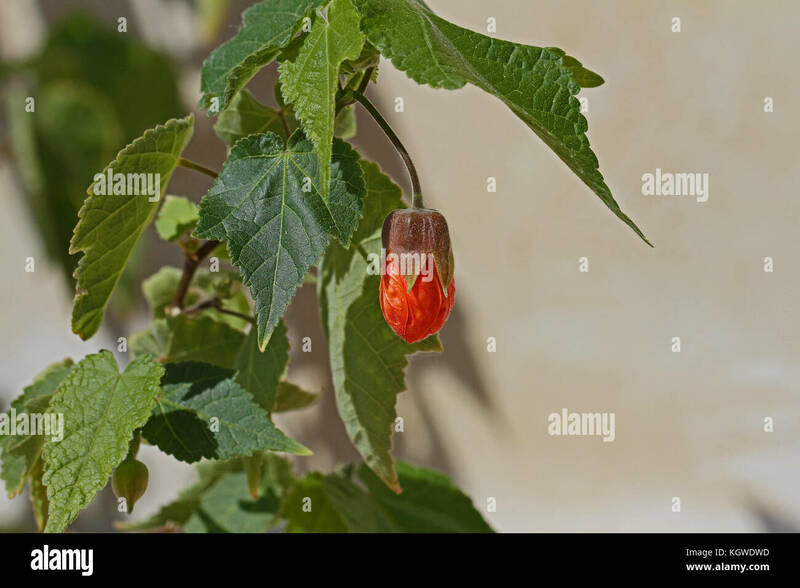 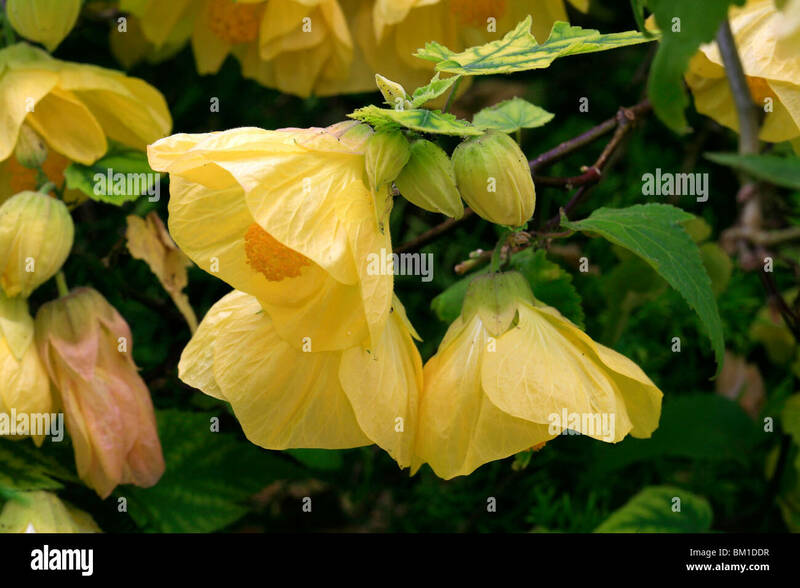 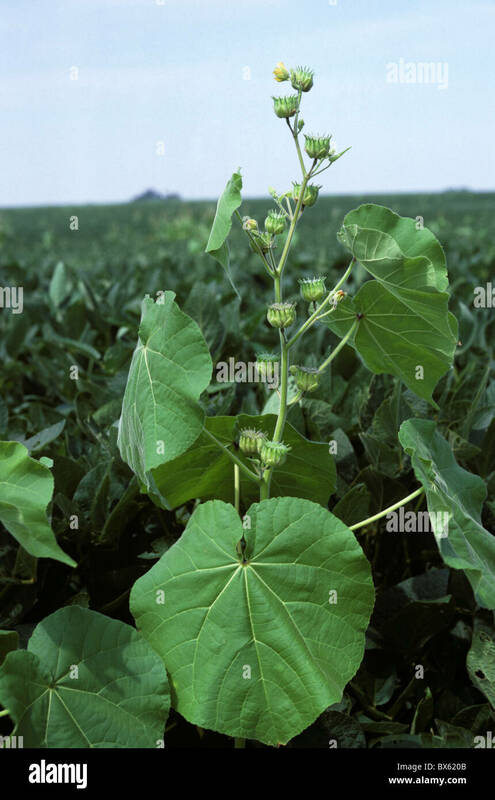 Abutilon is a summer flowering garden plant mainly for patios or very sheltered positions in the garden in temperate climates. 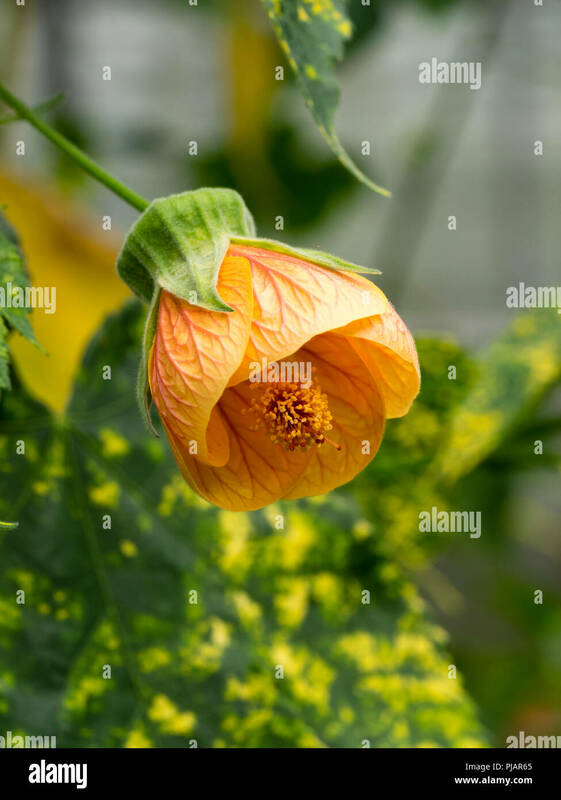 Abutilon 'Orange Glow' flowers in late summer. 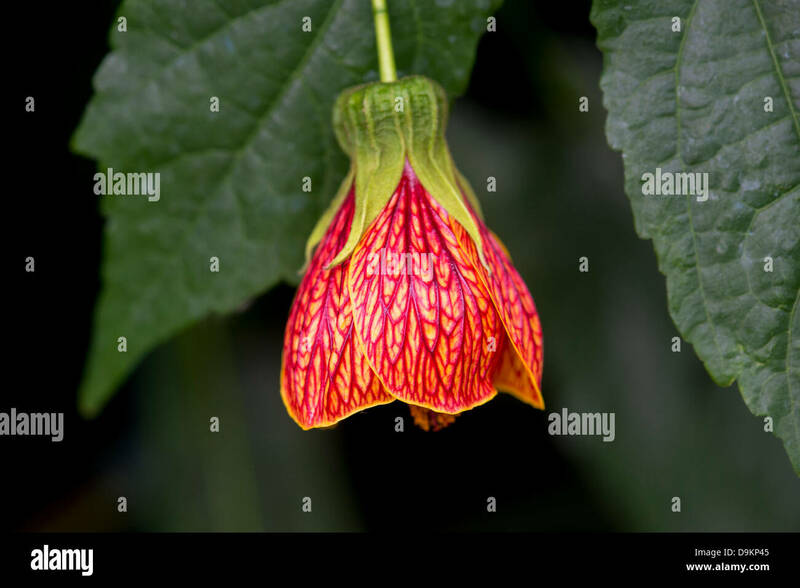 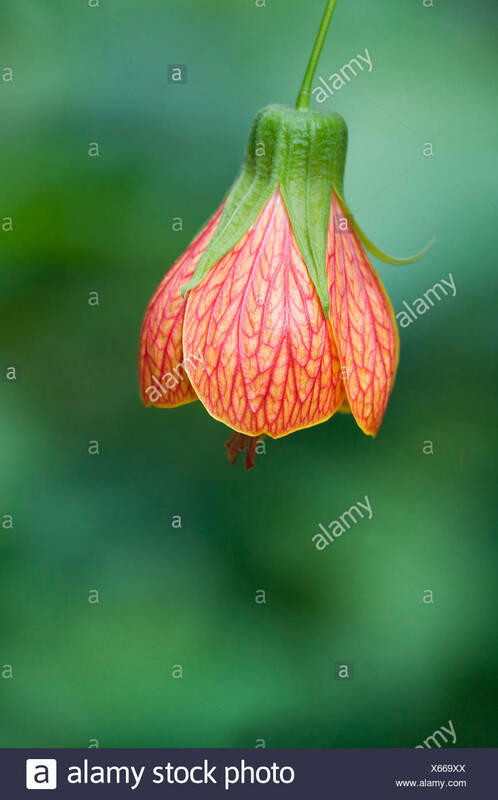 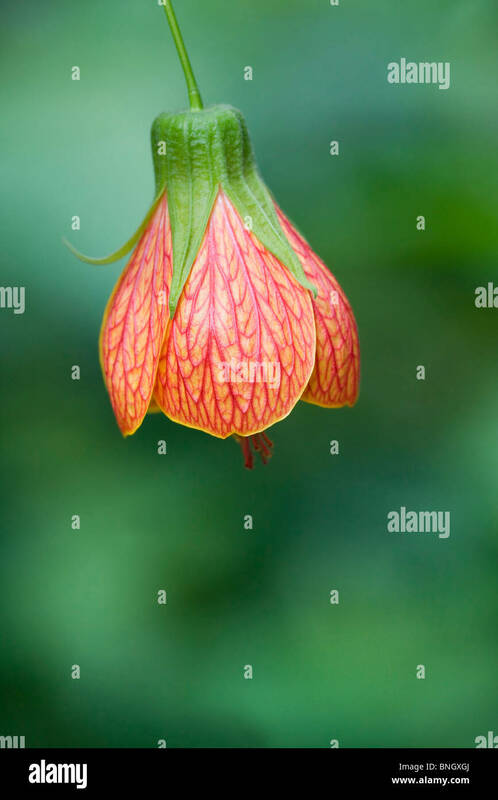 Abutilon pictum 'Thompsonii', (painted abutilon 'Thompsonii') flower detail, often known as Chinese lantern, red Chinese lantern or flowering Maple. 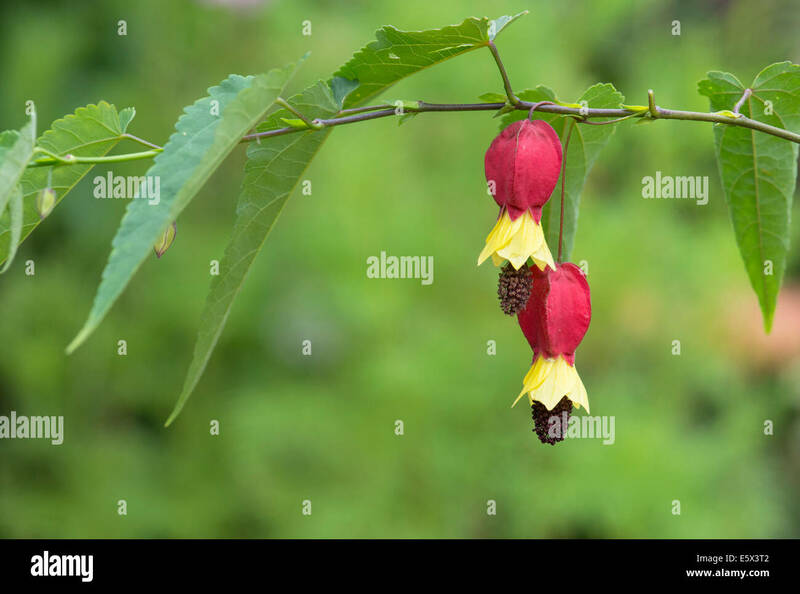 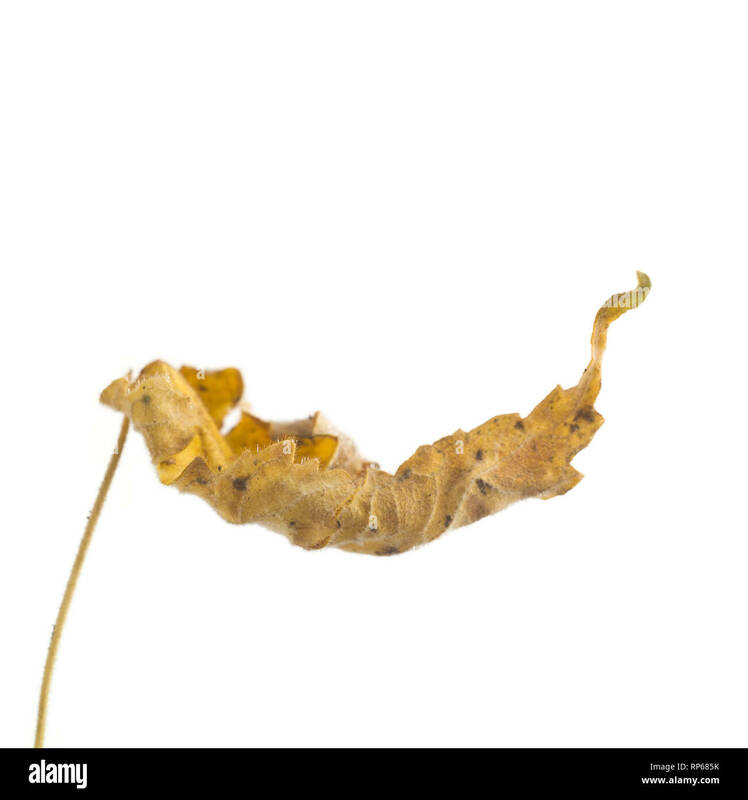 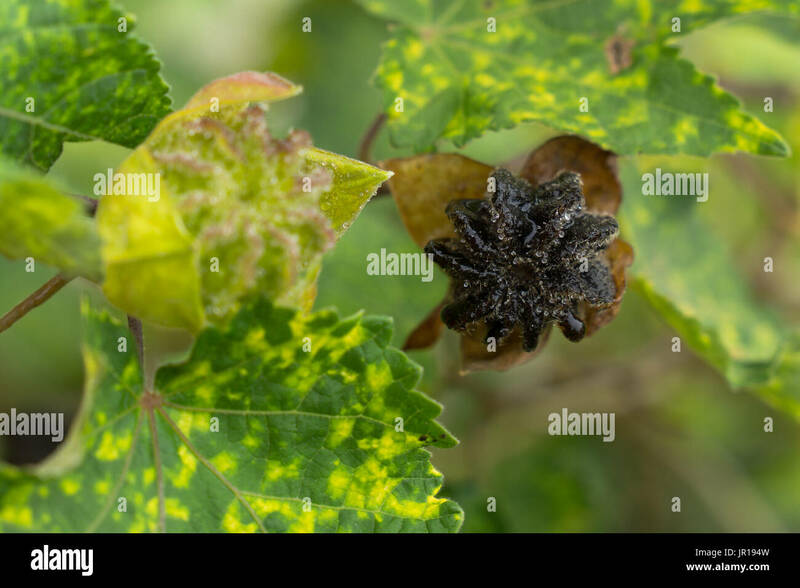 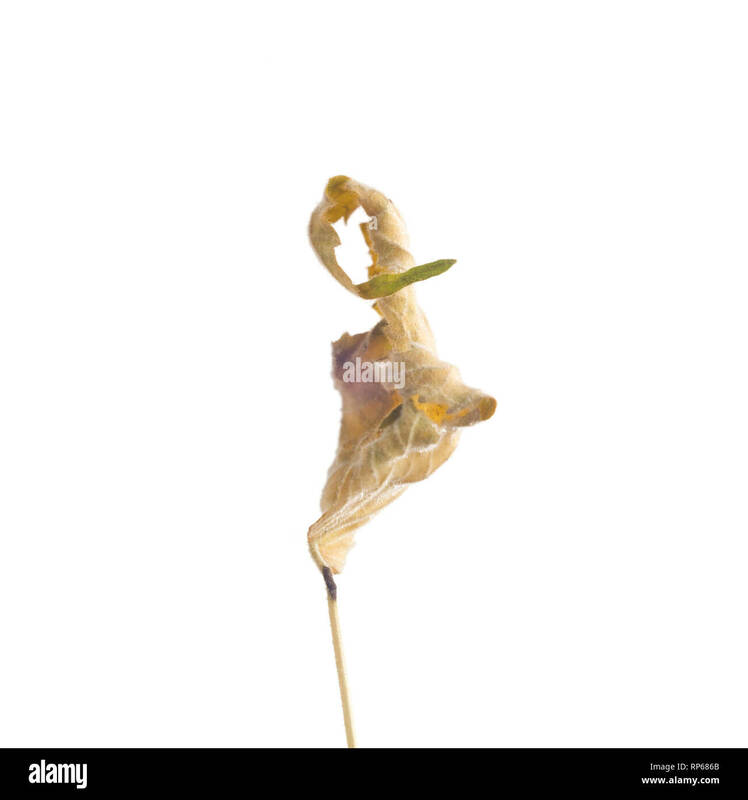 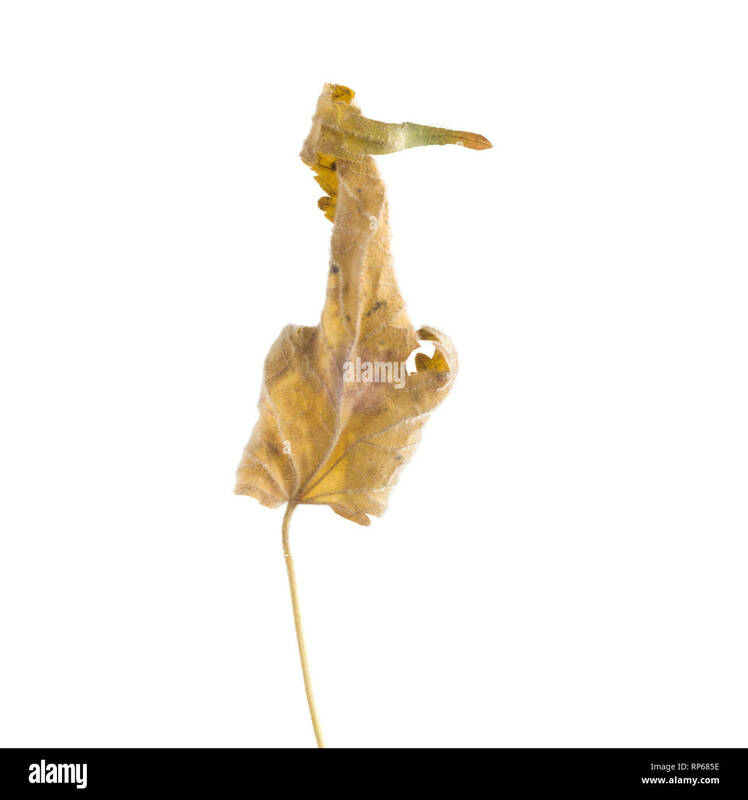 Early and late stage of Abutilon pictum seed pod development. 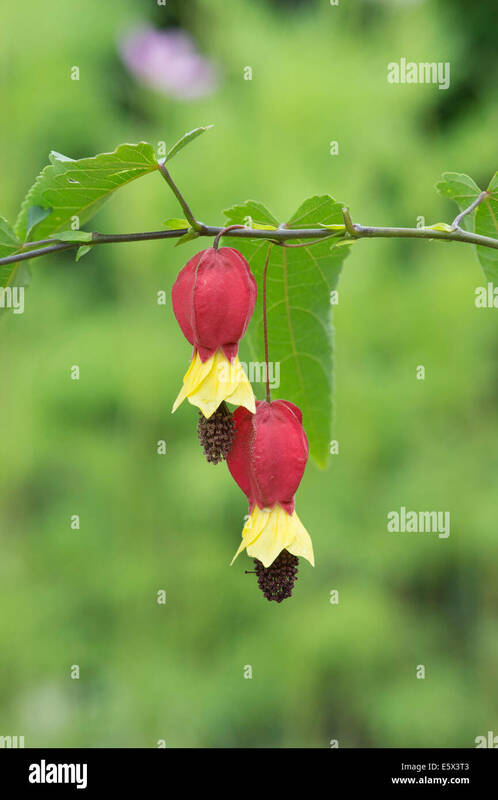 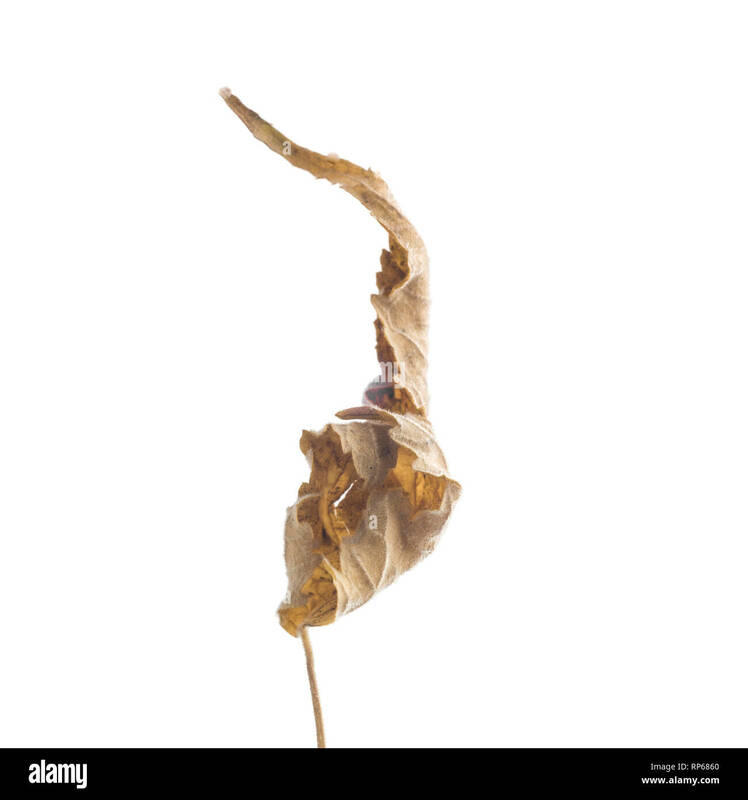 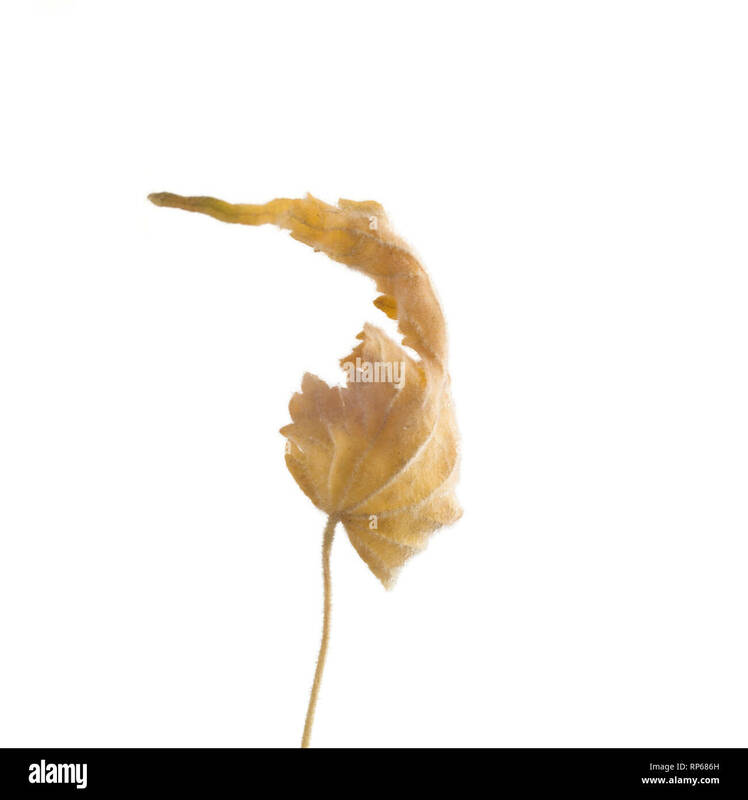 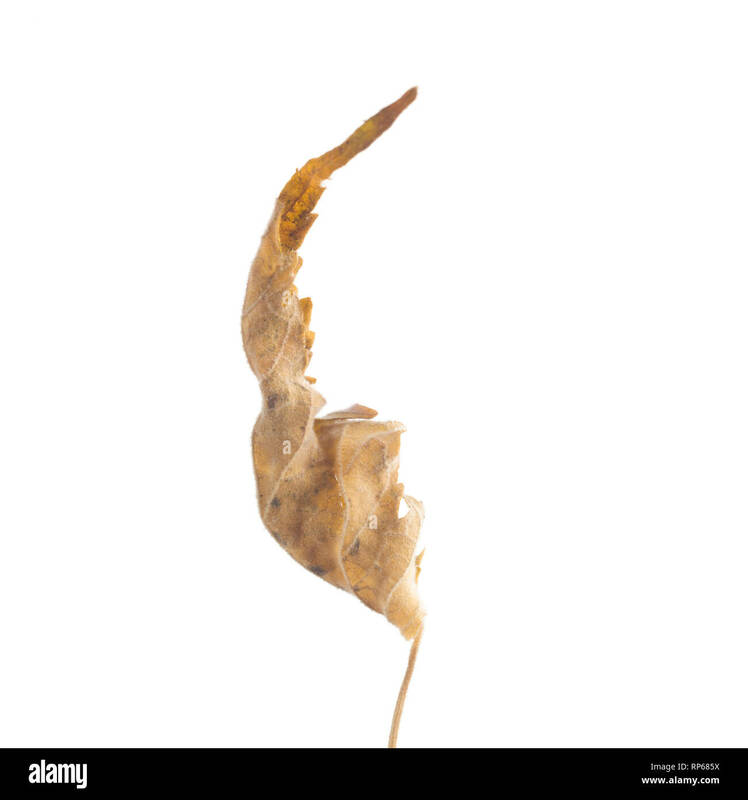 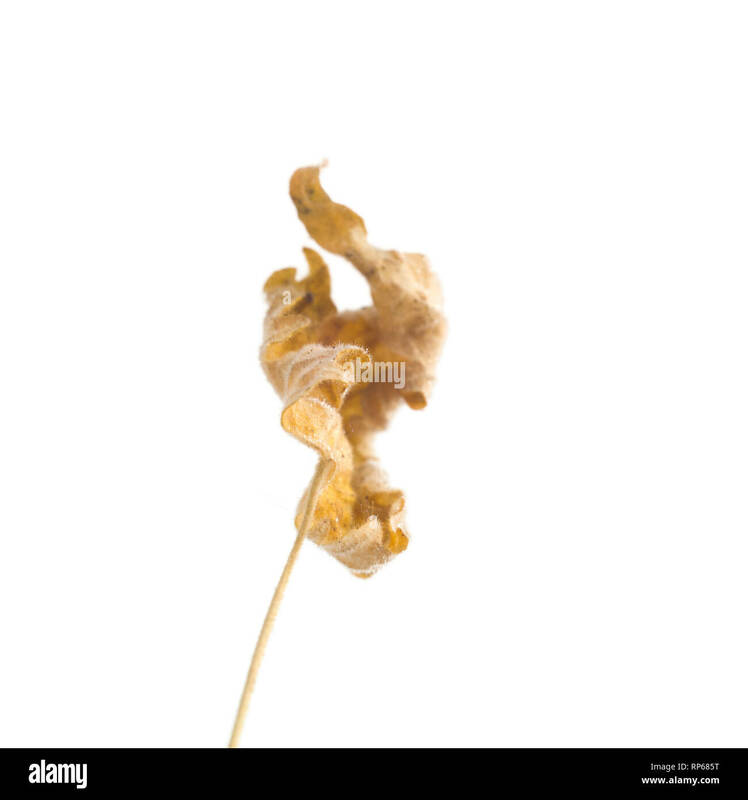 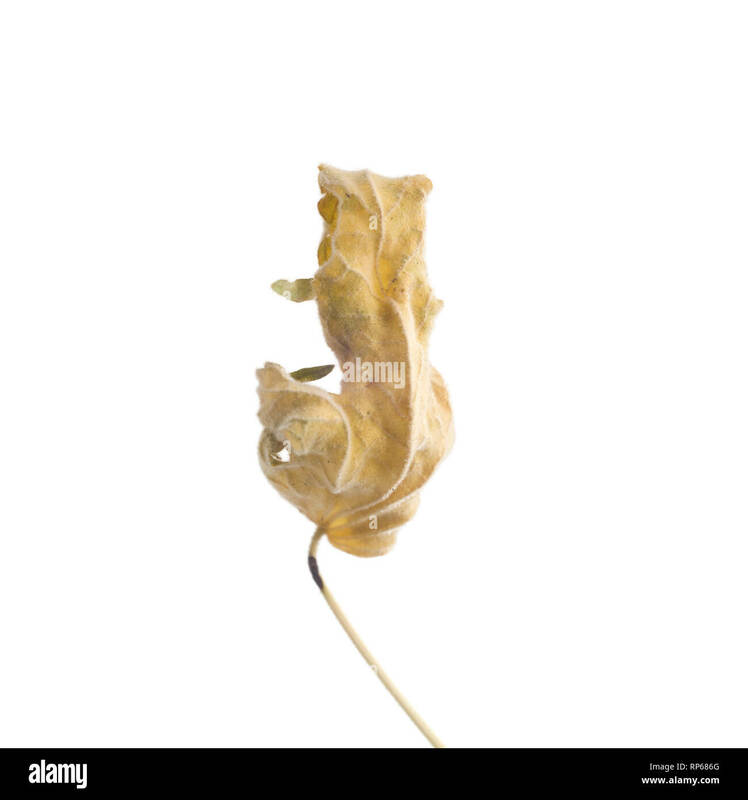 Abutilon pictum 'Thompsonii', Chinese lantern, flowering Maple seed pod. 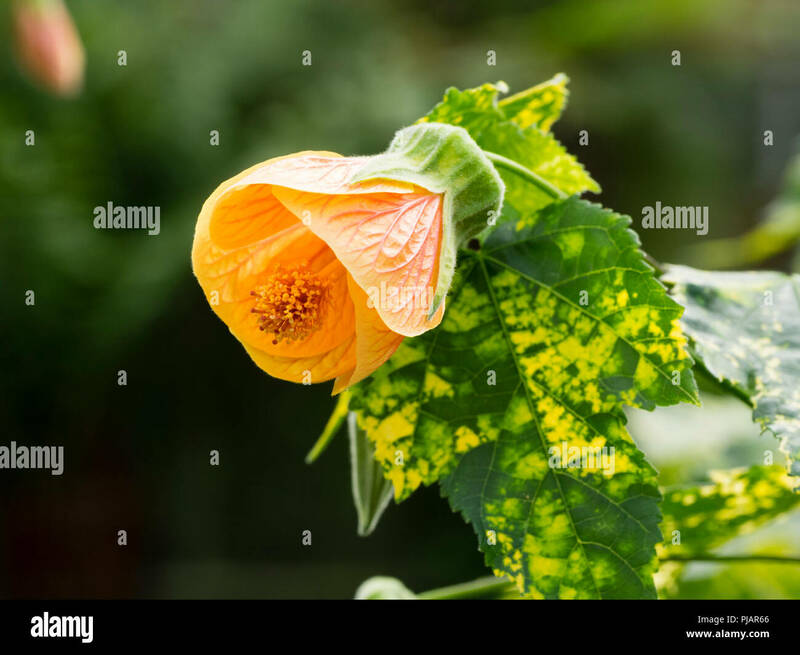 Abutilon x suntense flower in the garden. 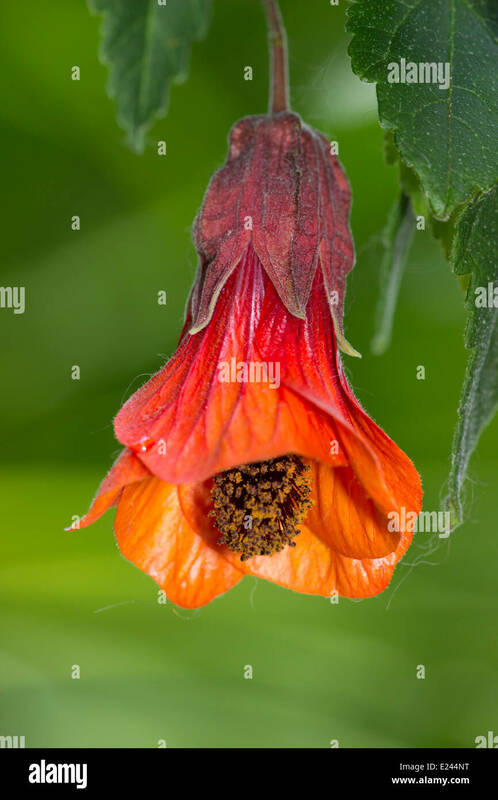 Abutilon 'Ashford Red' flowering in a protected environment.